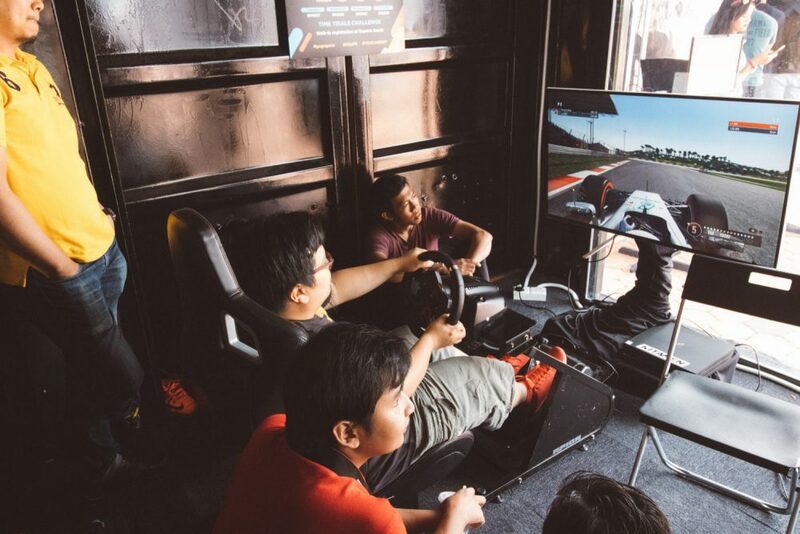 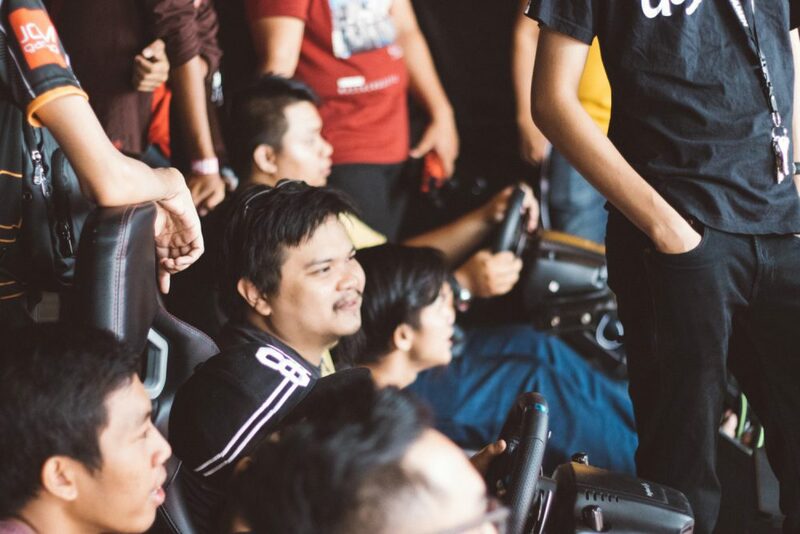 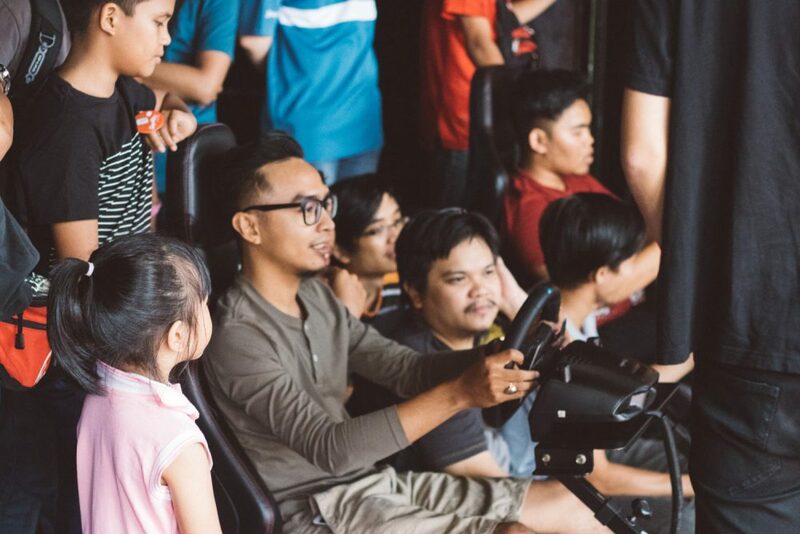 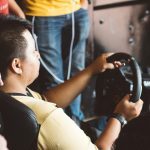 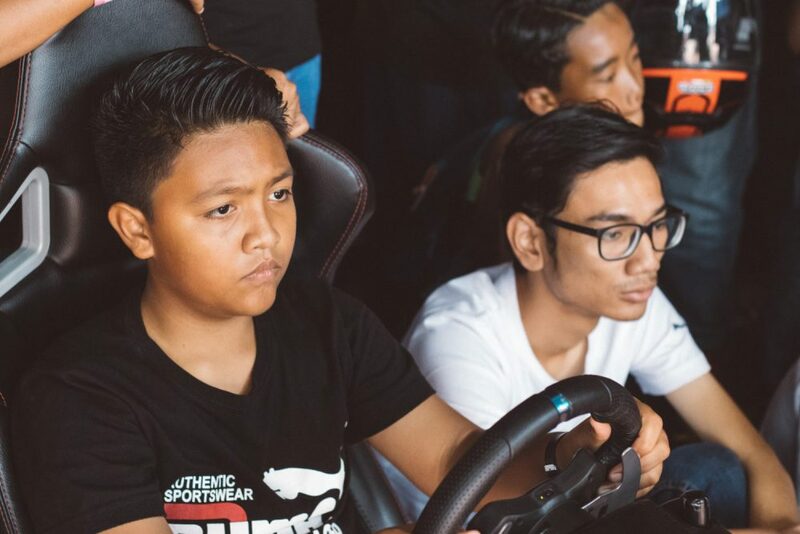 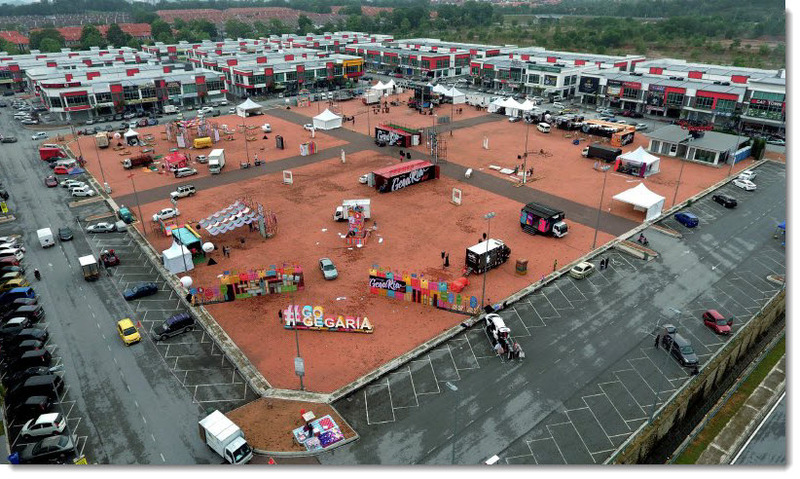 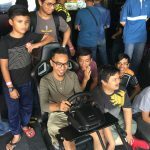 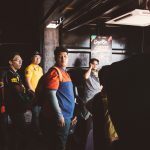 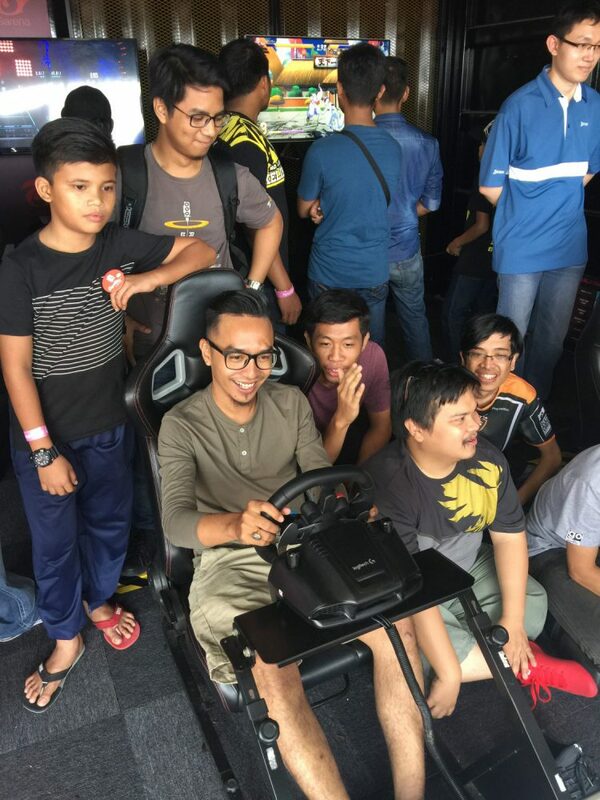 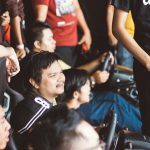 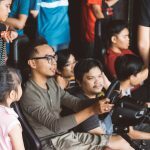 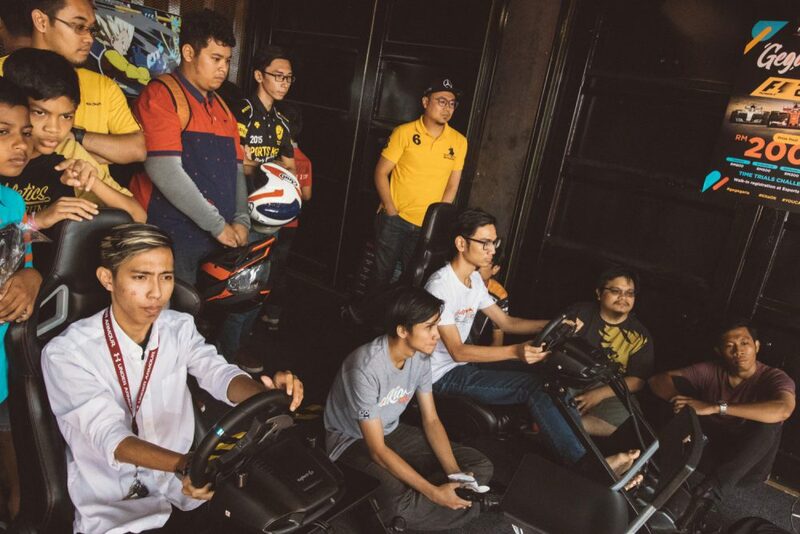 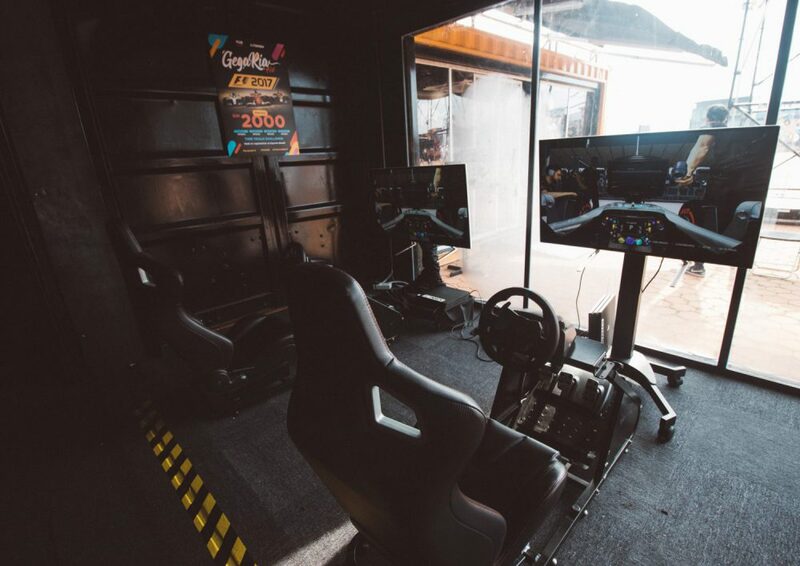 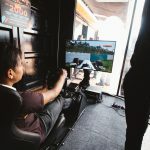 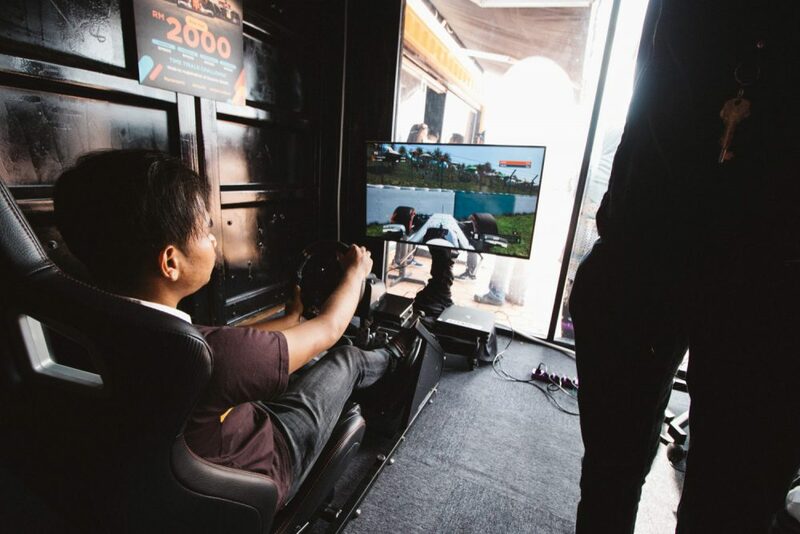 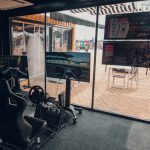 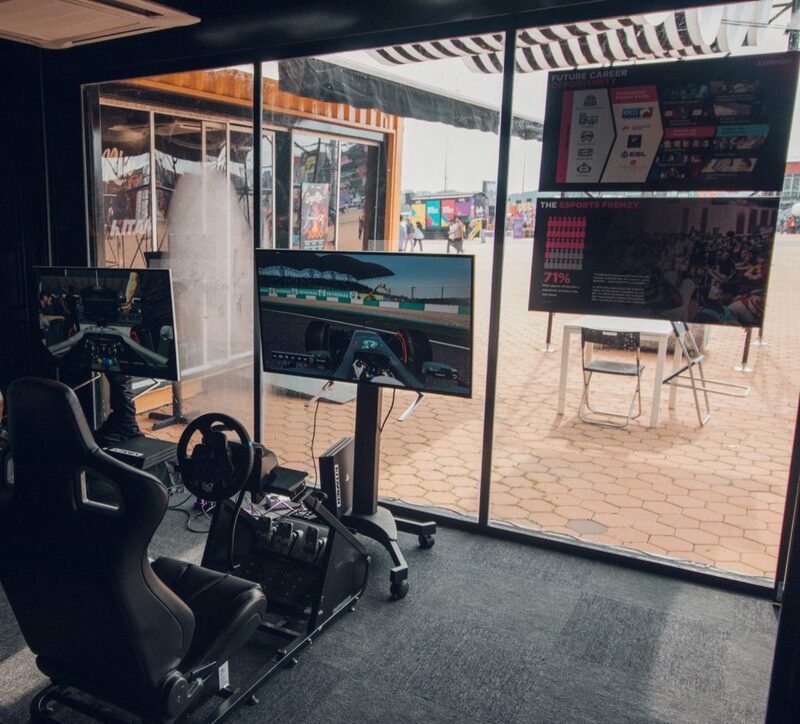 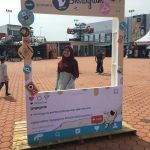 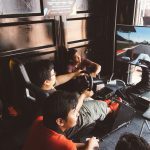 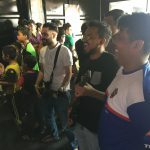 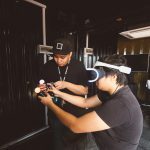 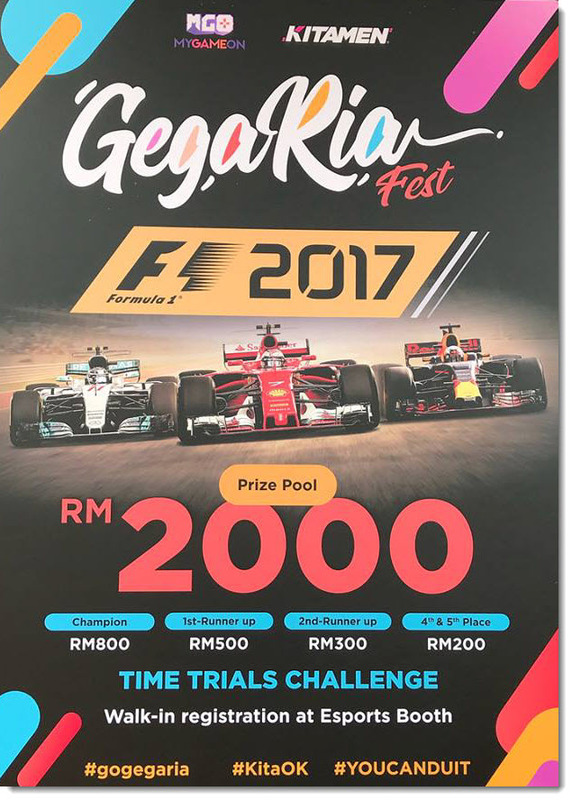 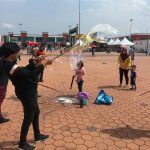 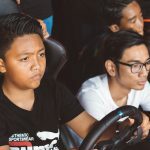 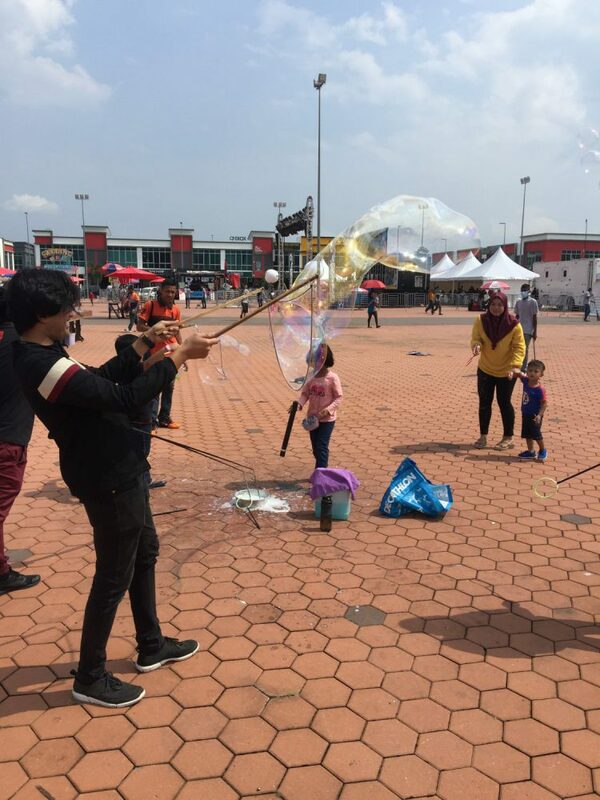 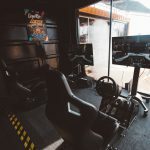 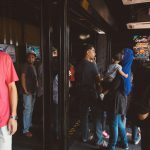 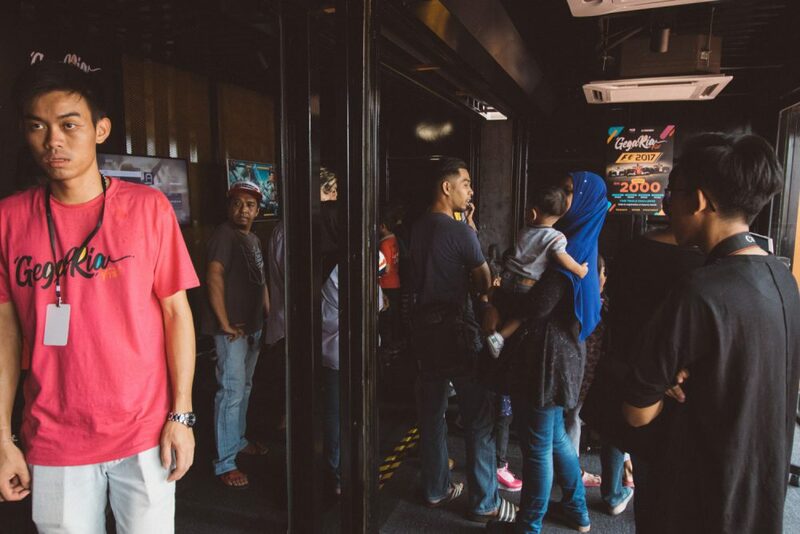 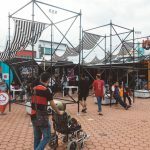 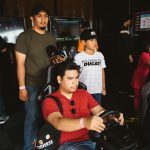 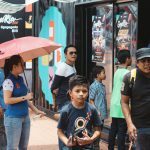 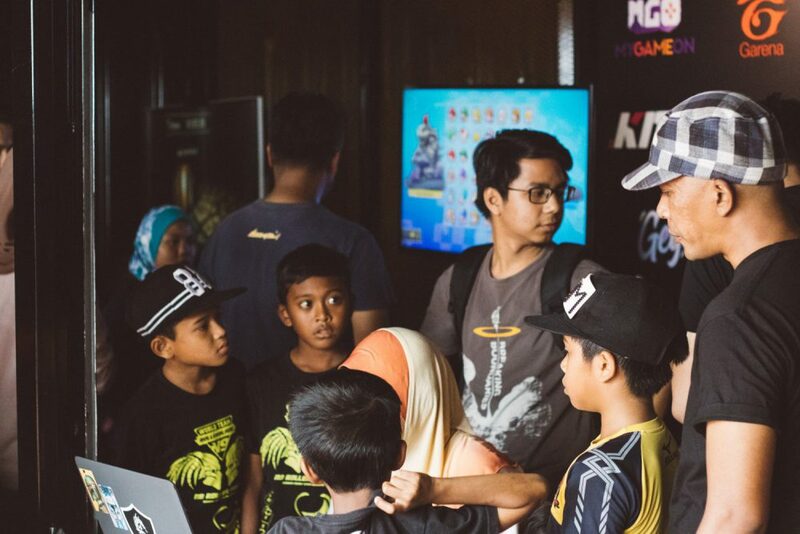 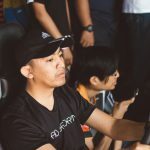 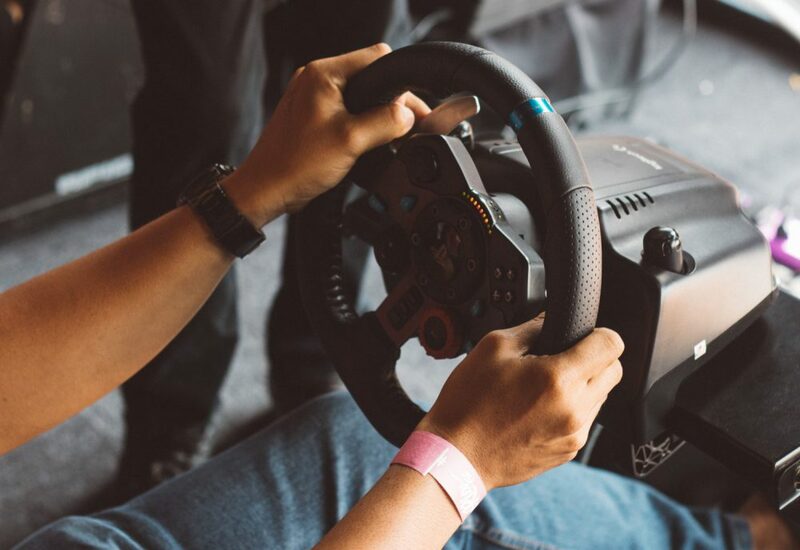 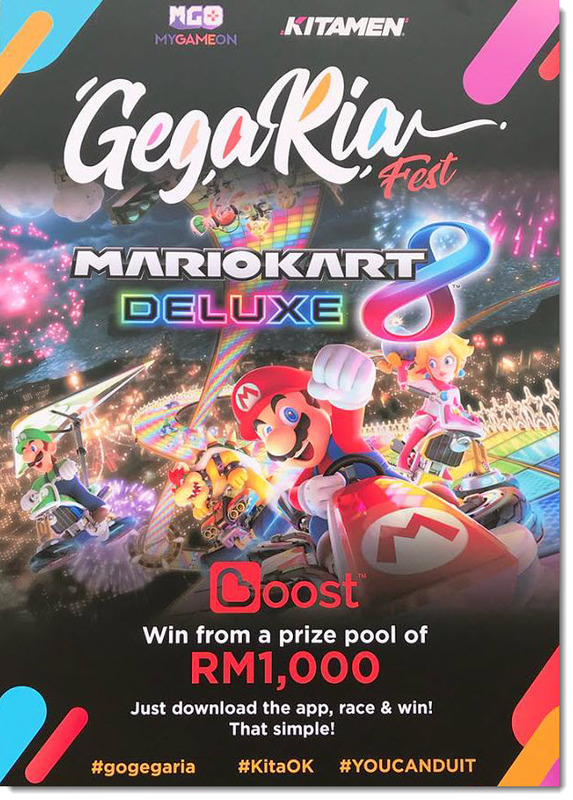 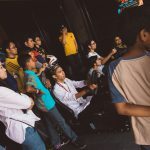 Gegaria Seremban –Malaysia’s First Mario Cart Challenge, Featured! 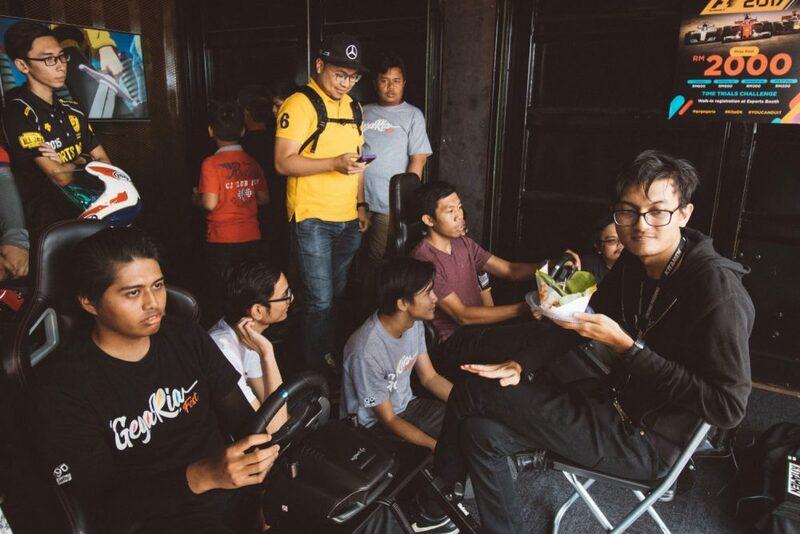 Sunny weather, very friendly makciks, spicy Seremban food, and salty Nogori gamers. 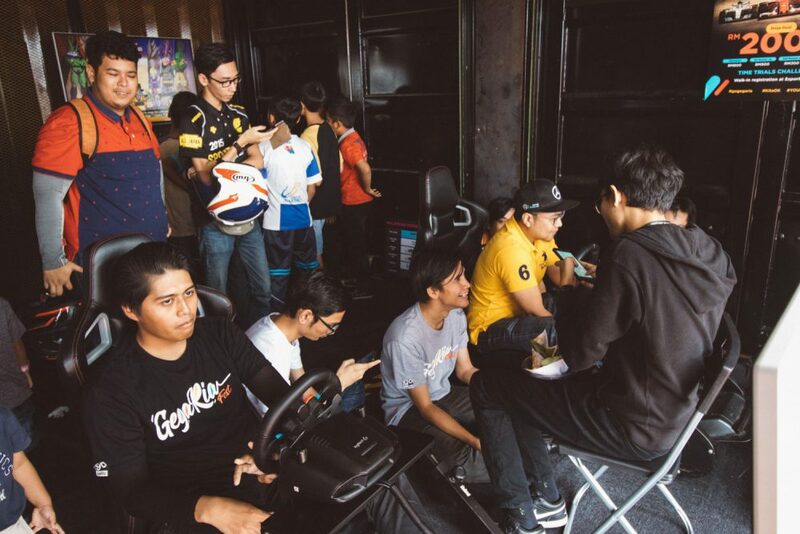 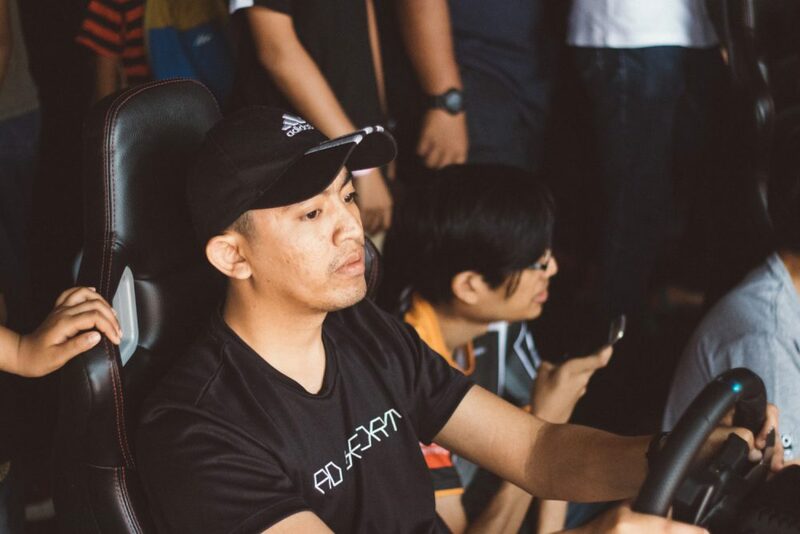 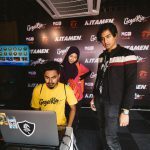 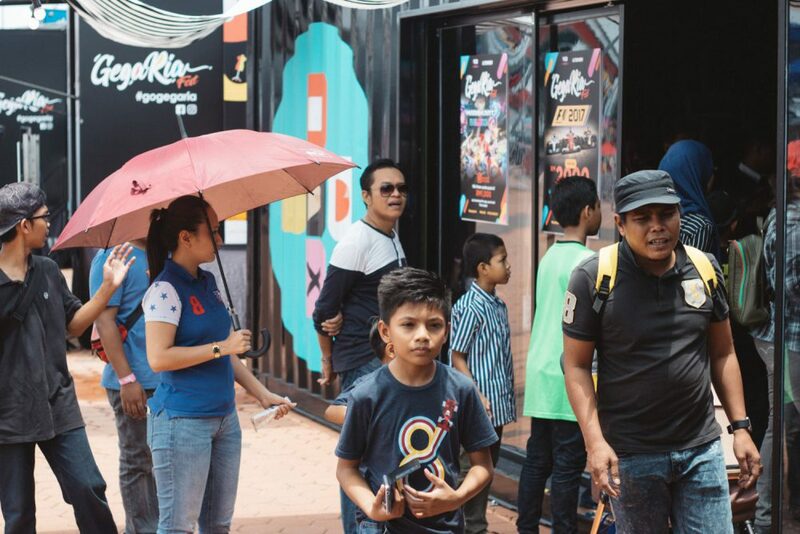 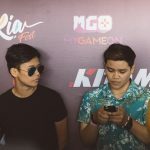 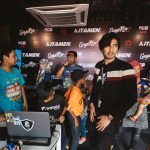 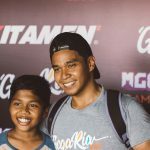 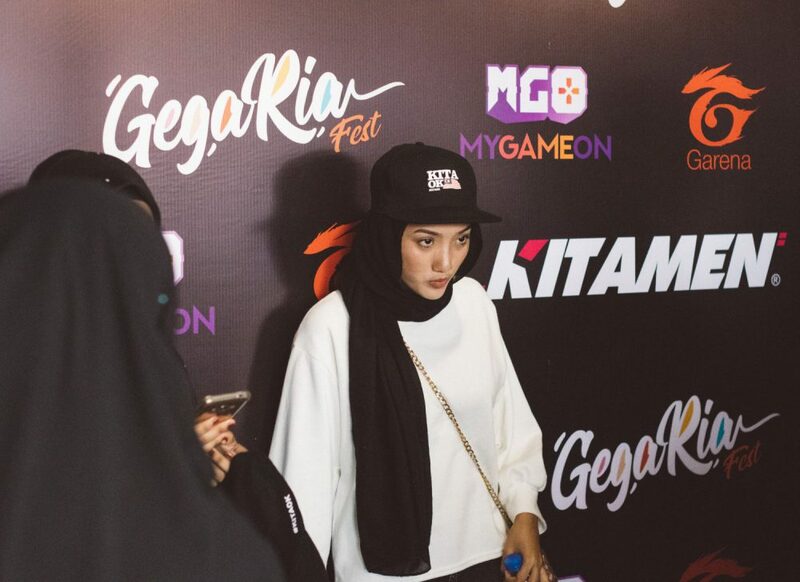 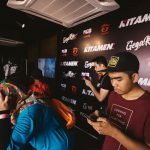 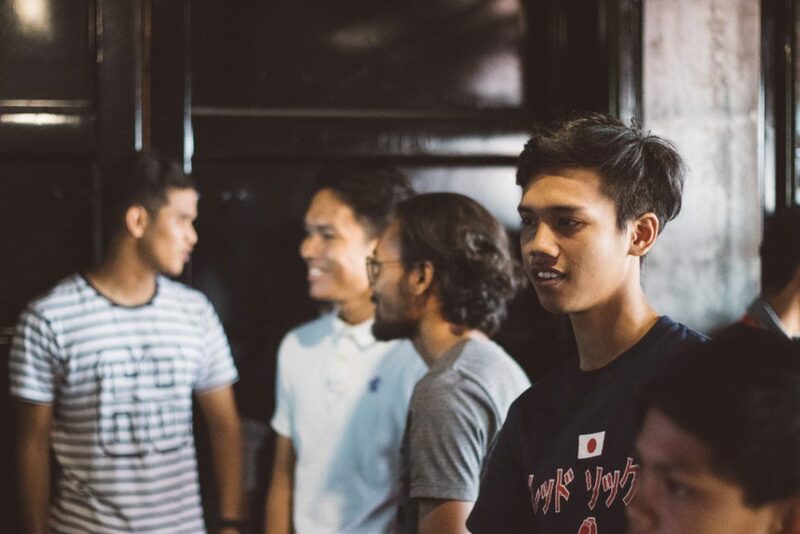 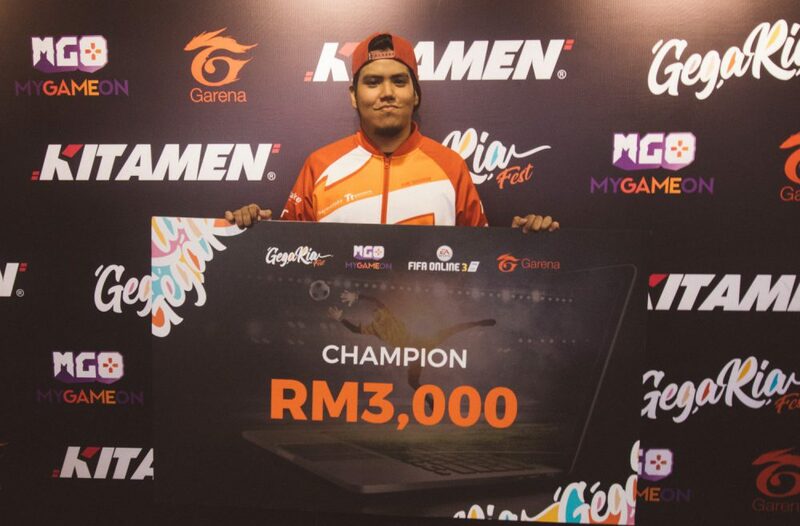 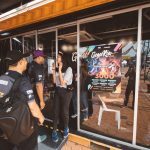 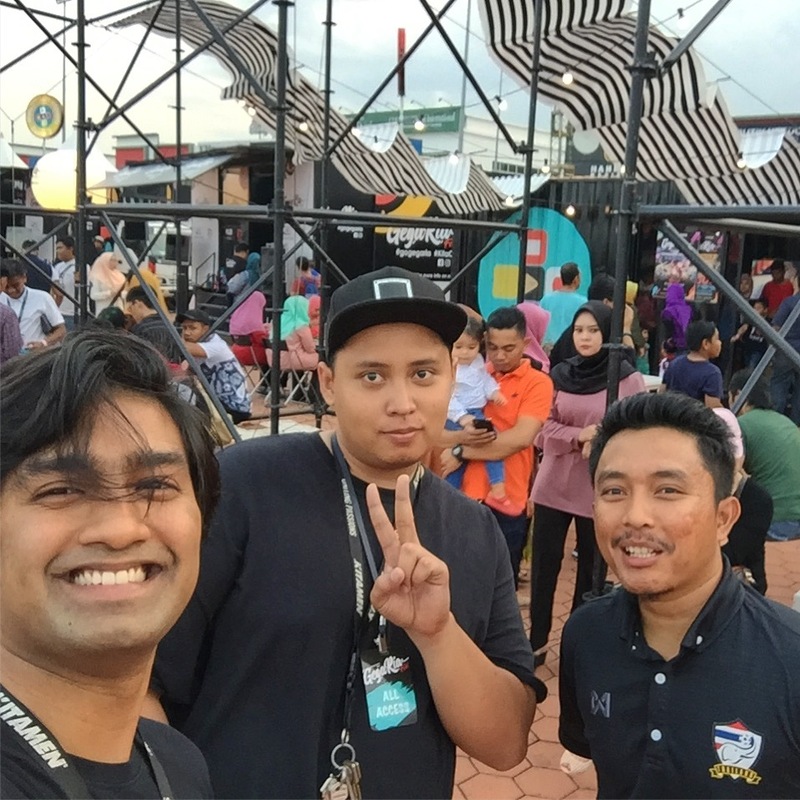 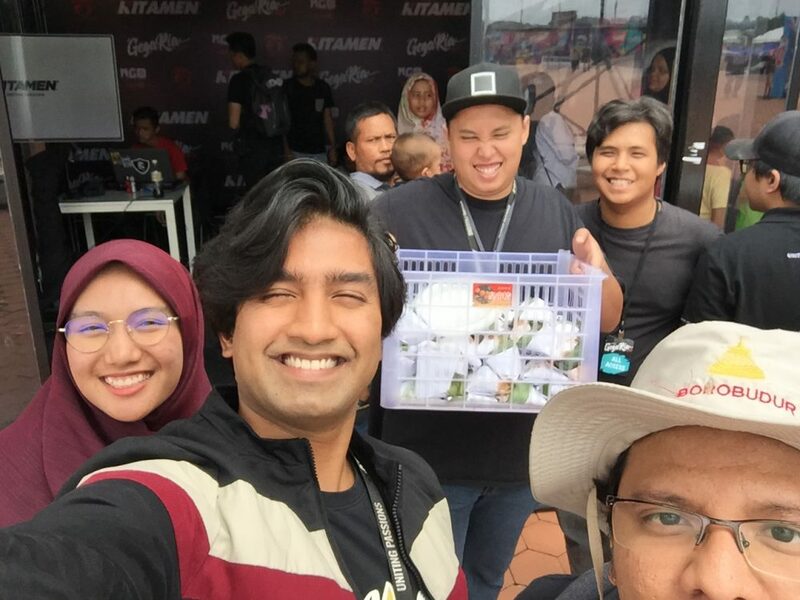 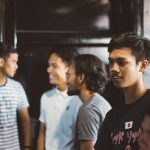 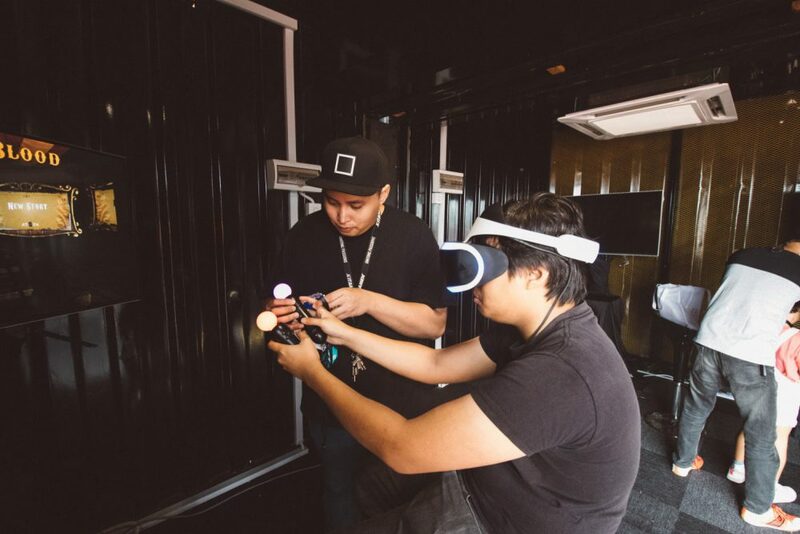 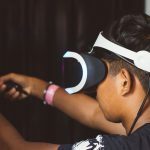 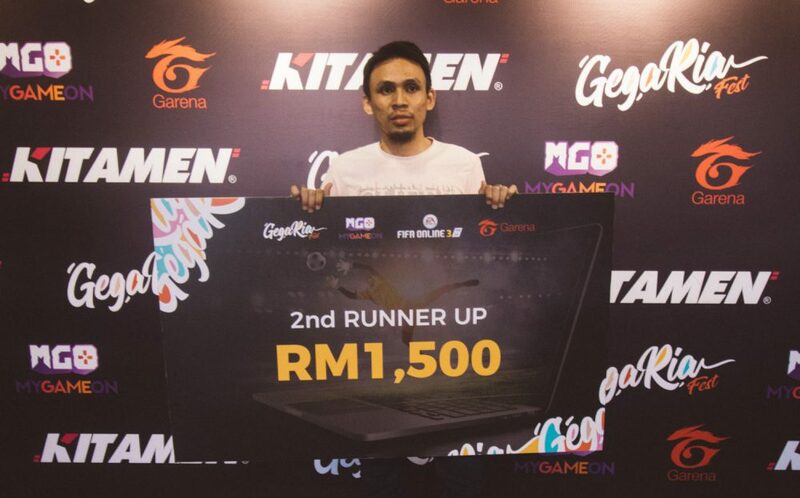 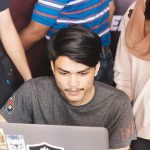 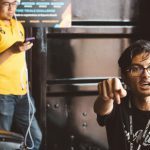 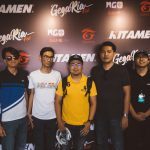 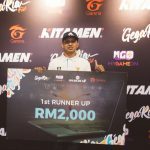 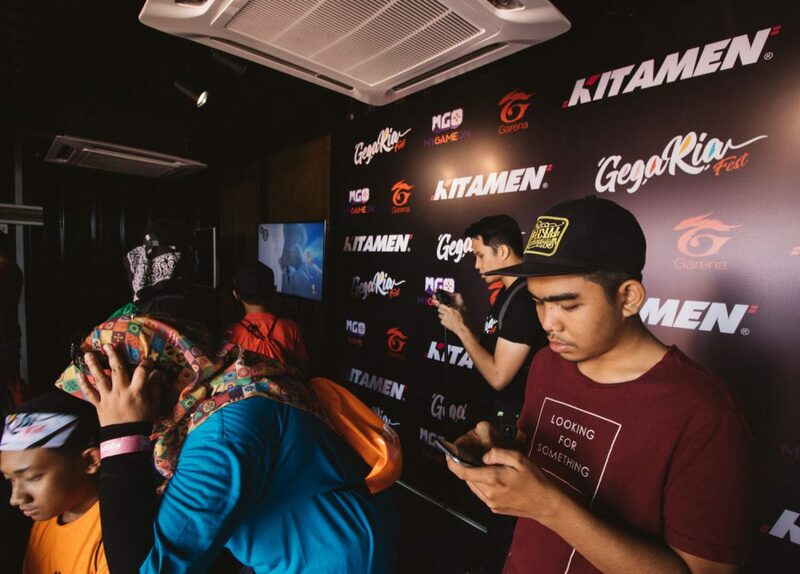 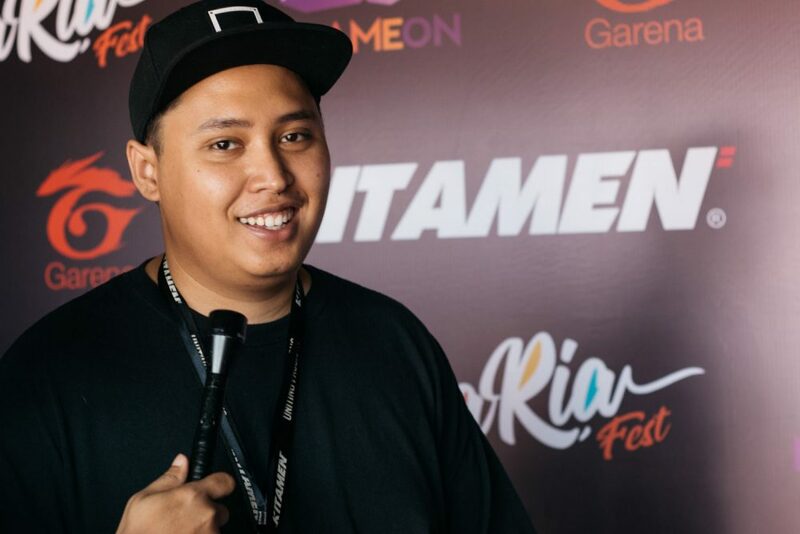 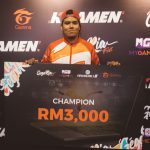 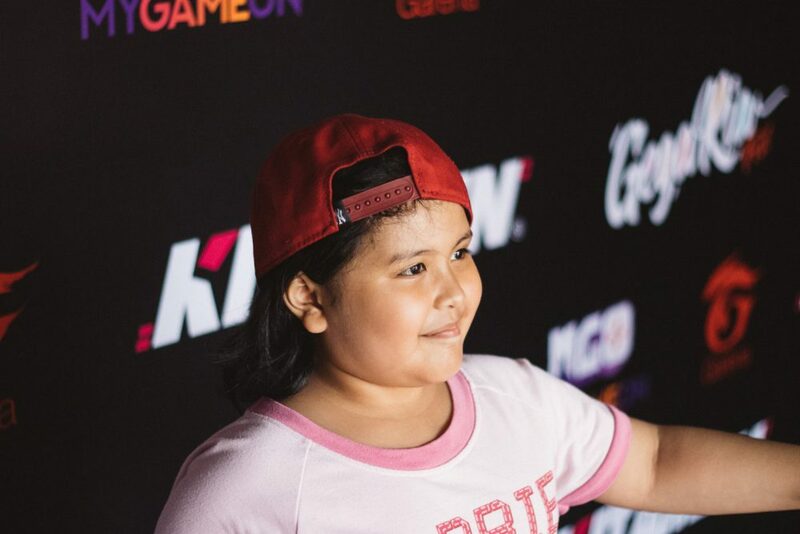 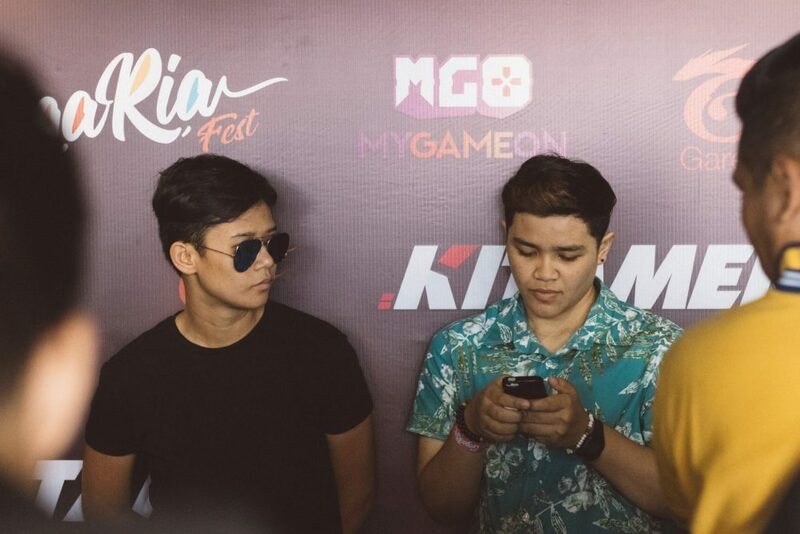 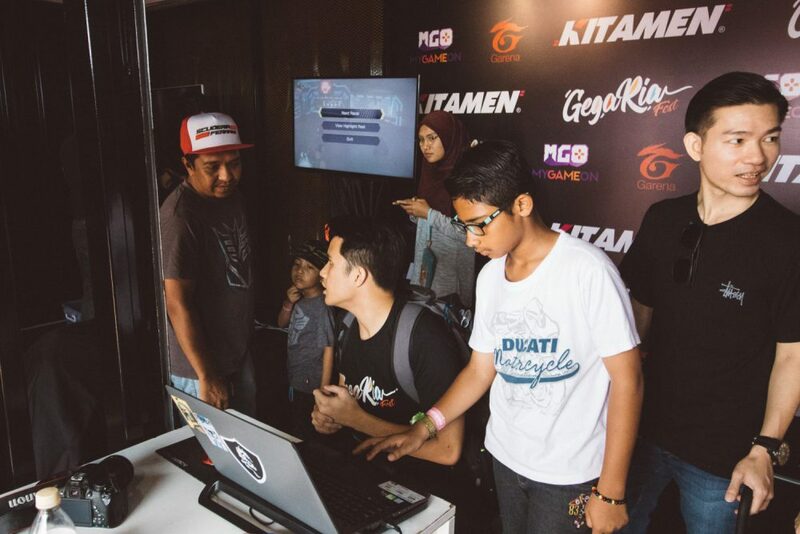 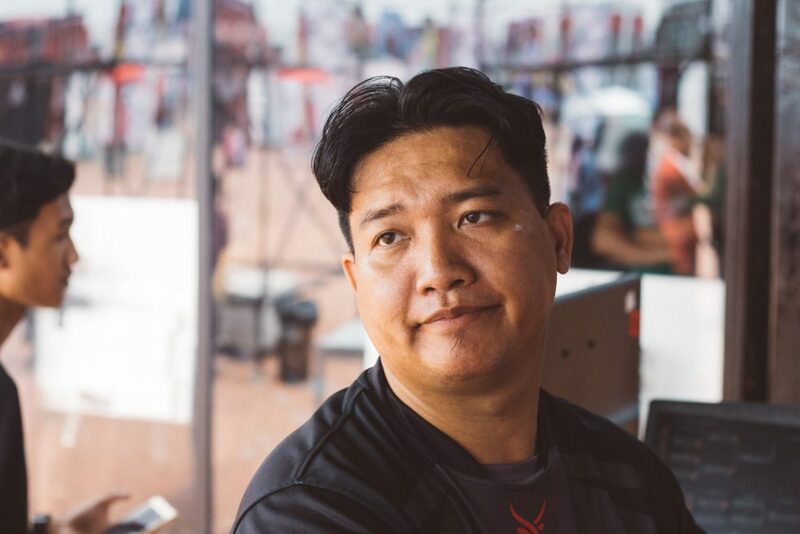 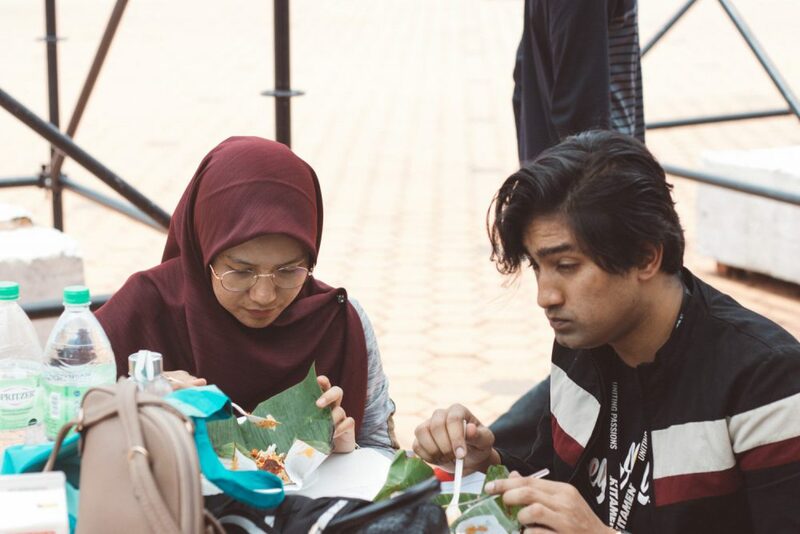 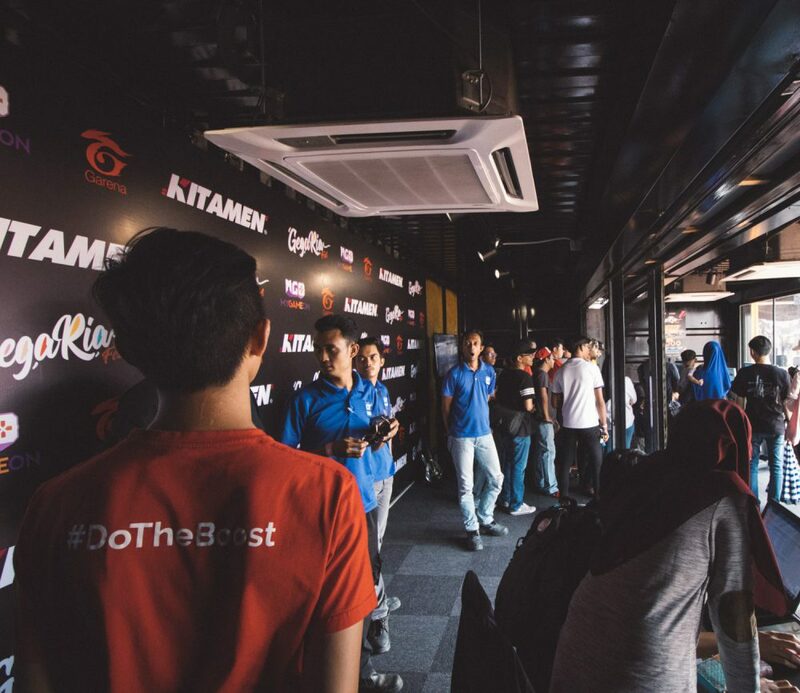 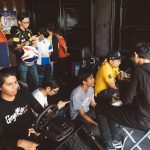 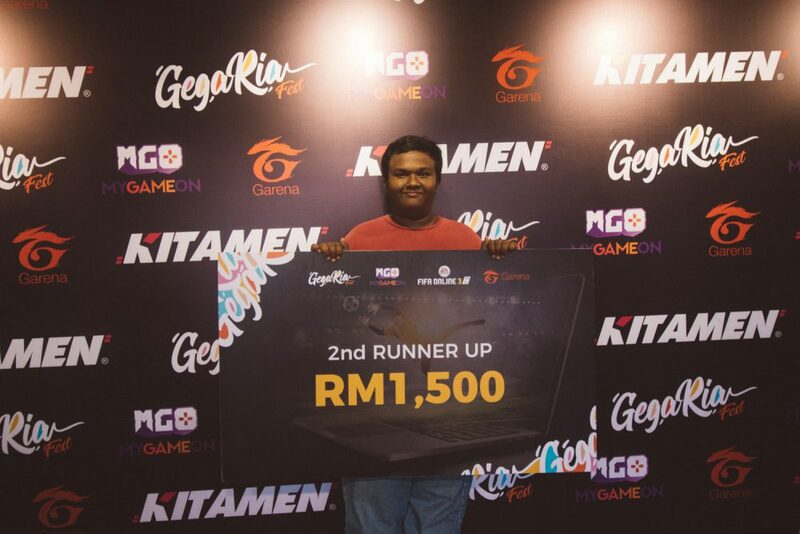 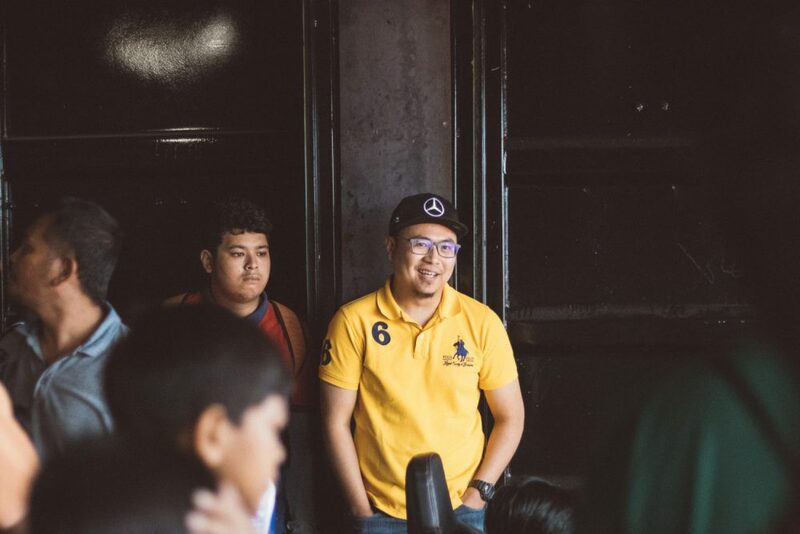 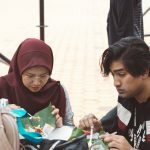 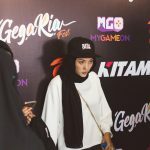 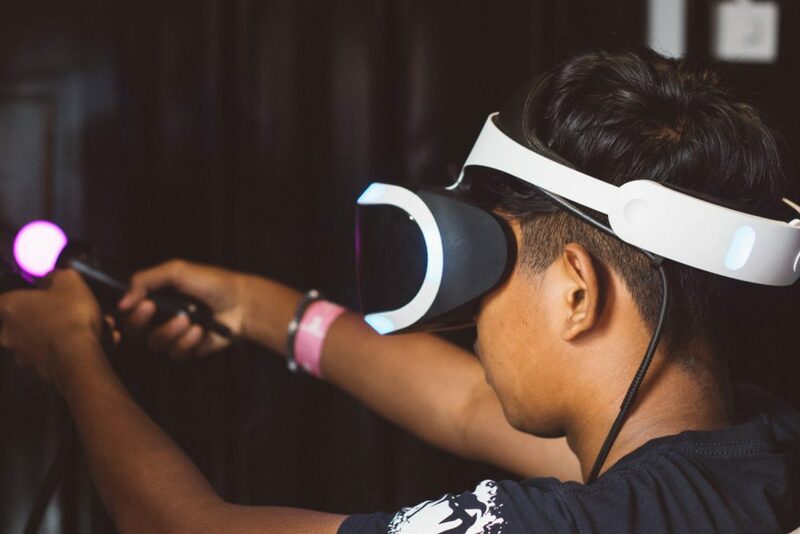 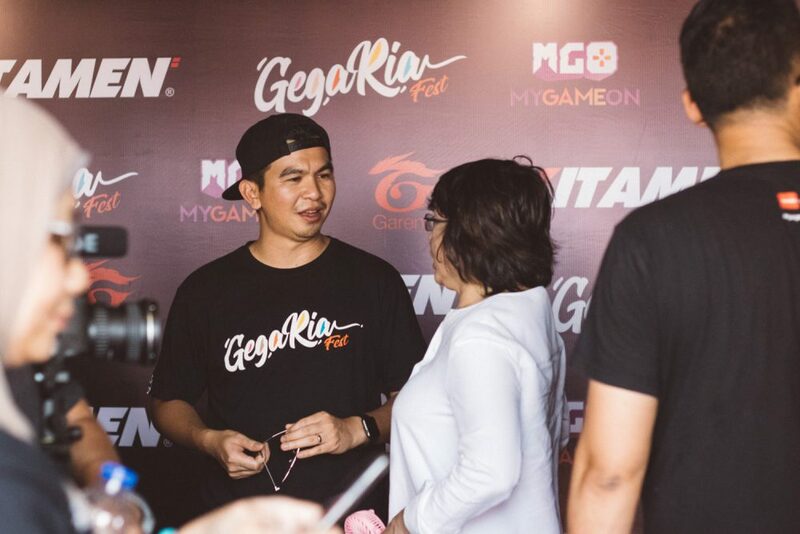 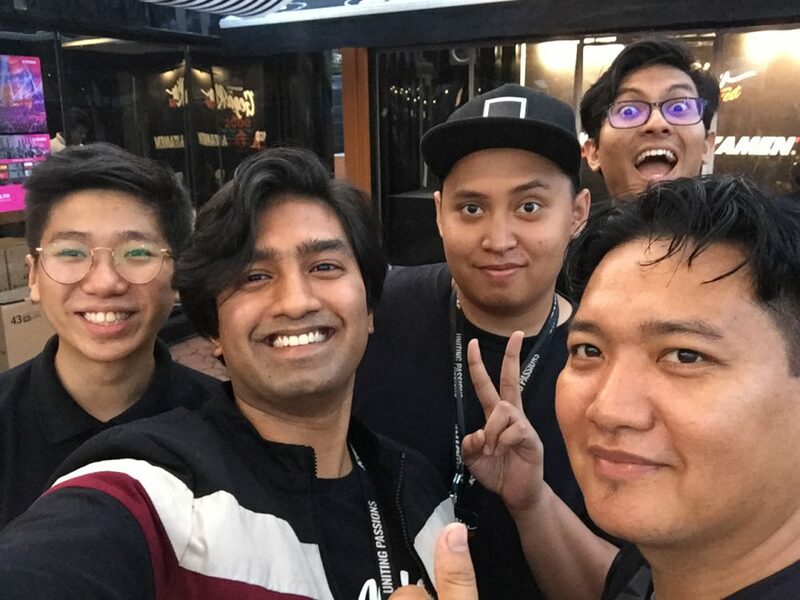 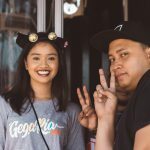 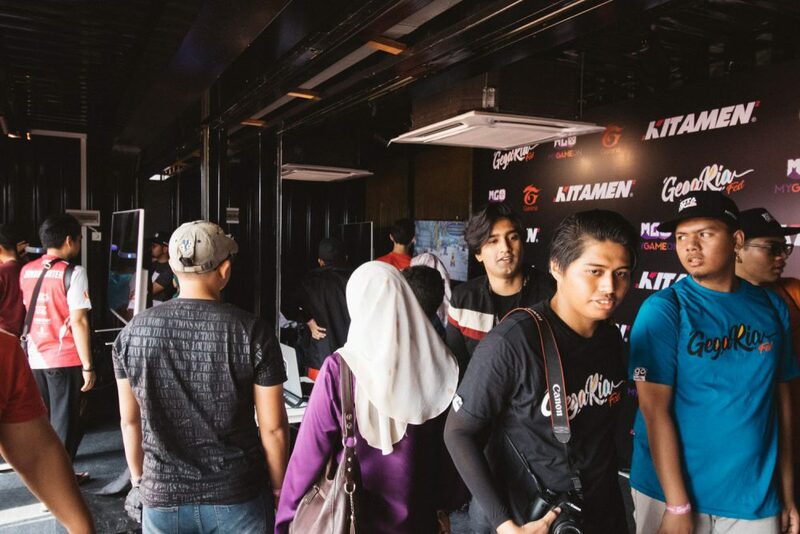 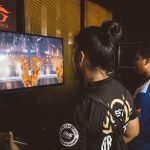 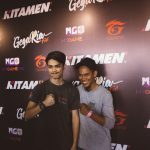 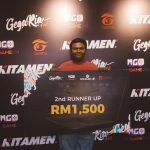 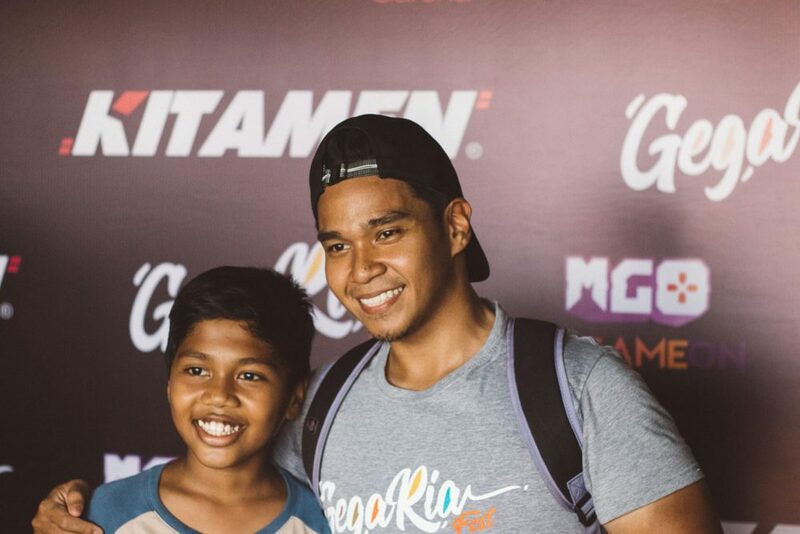 We were thrilled when we heard the news that Gegaria were to be held in Seremban last Saturday because of all the states that we’ve been to for our eSports events, Seremban was in our bucket list. 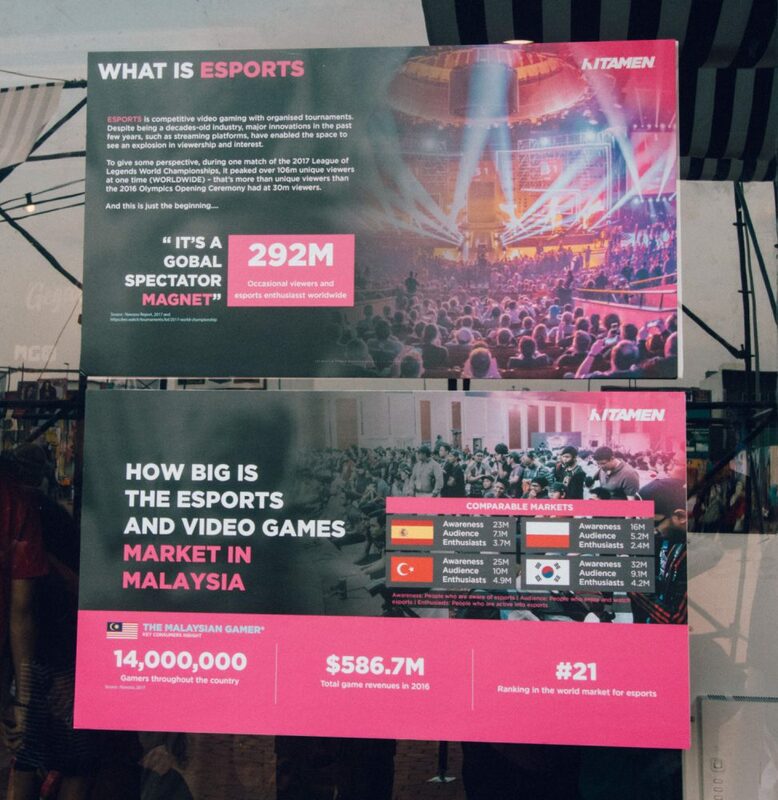 Well that, alongside with Sabah, Sarawak, and Penang. 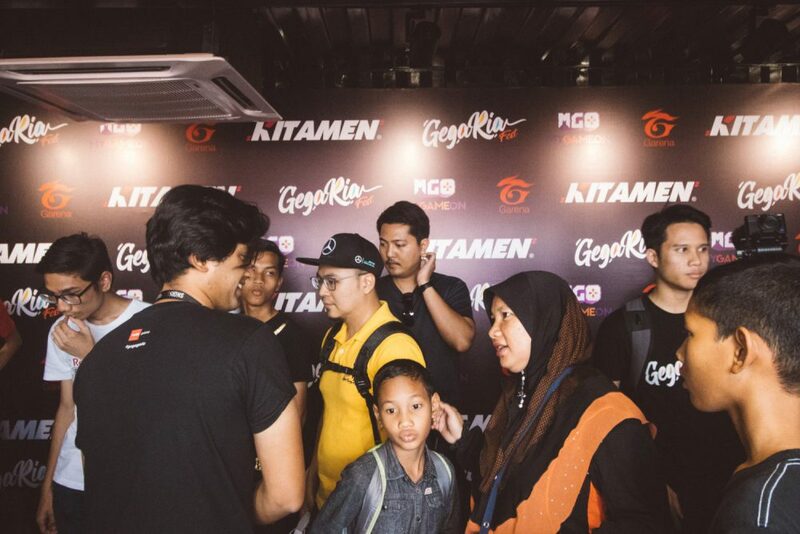 The crowd there was amazing – We got so much love that we decided do a whole new challenge to introduce to the people there. 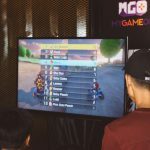 Mario Cart Challenge! 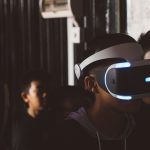 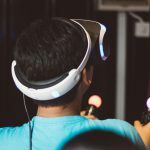 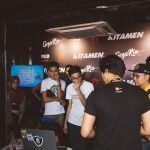 –Multiplayer Tournament. 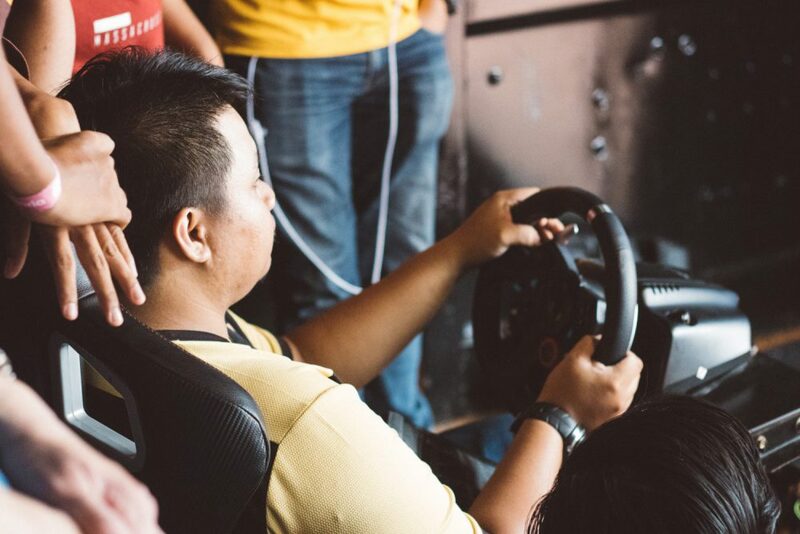 There’s something about hearing someone say “My Gorilla Banana!” that really puts a smile to our faces. 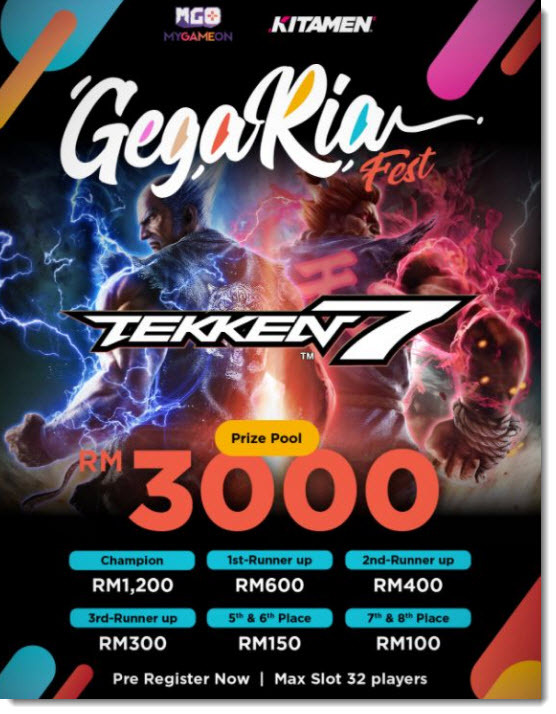 On all of the Gegaria series, it is not until this edition did we have the chance to grow our tournaments. 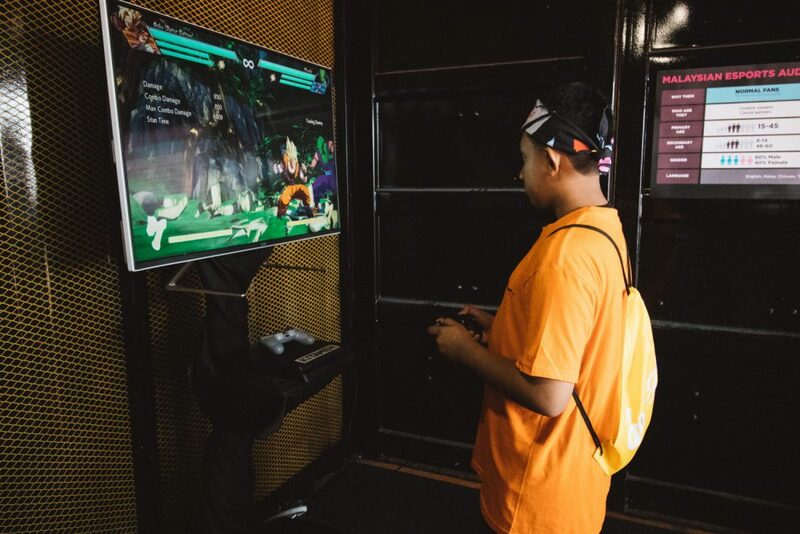 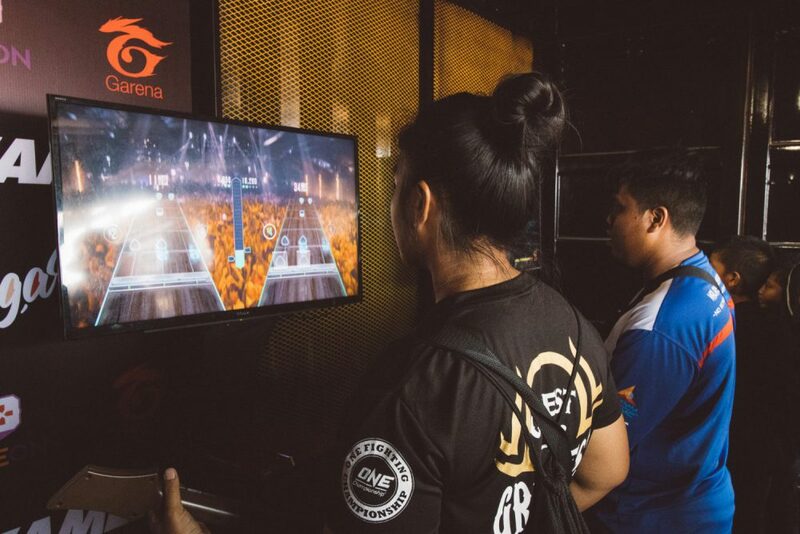 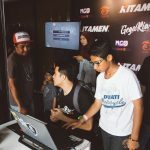 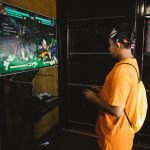 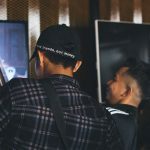 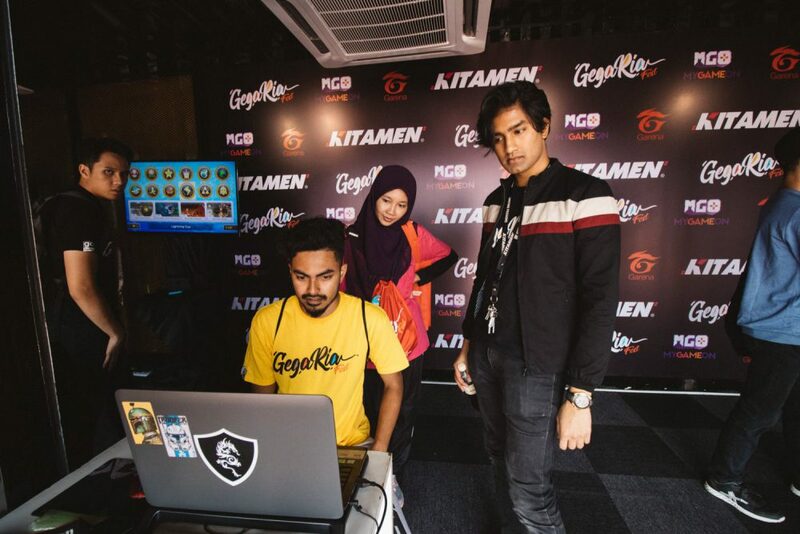 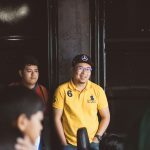 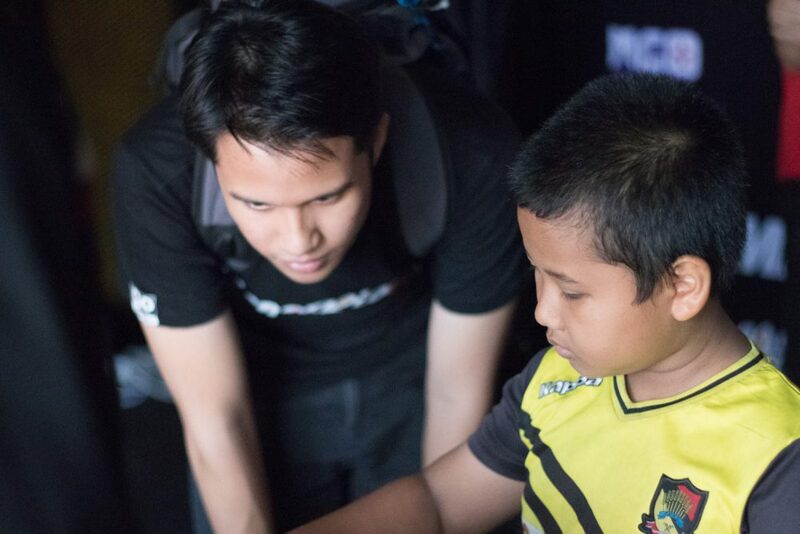 From the first ever Gegaria, we couldn’t host any tournaments at all besides providing our usual Console game stations for visitors to play for free because at that time, Garena was the first in line to host their Gegaria FIFA Online tournament. 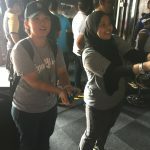 We came in a bit late so we let them have the fun. 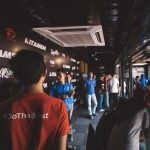 Only up till last weekend when we previously hosted in Matrade KL, did we have the first opportunity to start our tournaments. 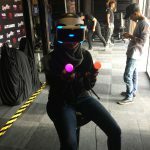 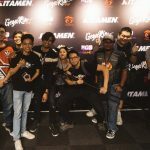 ot just one, but two events: Tekken 7 and F1 2017 tournament! 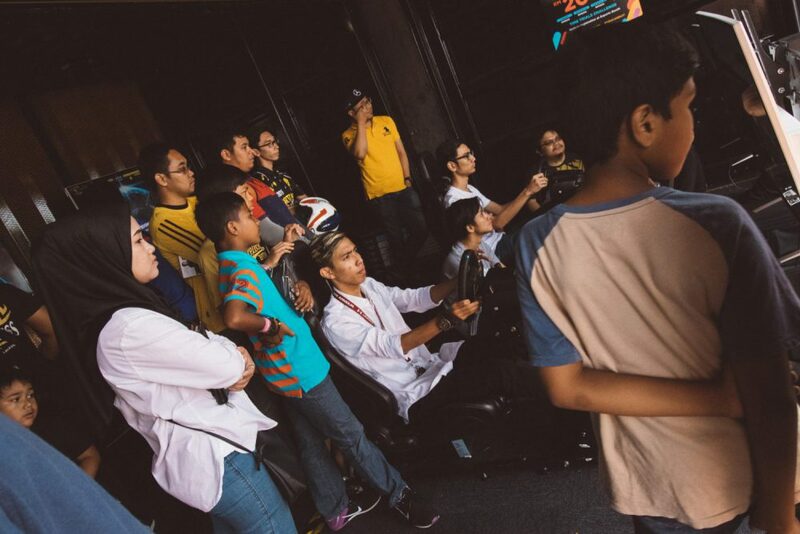 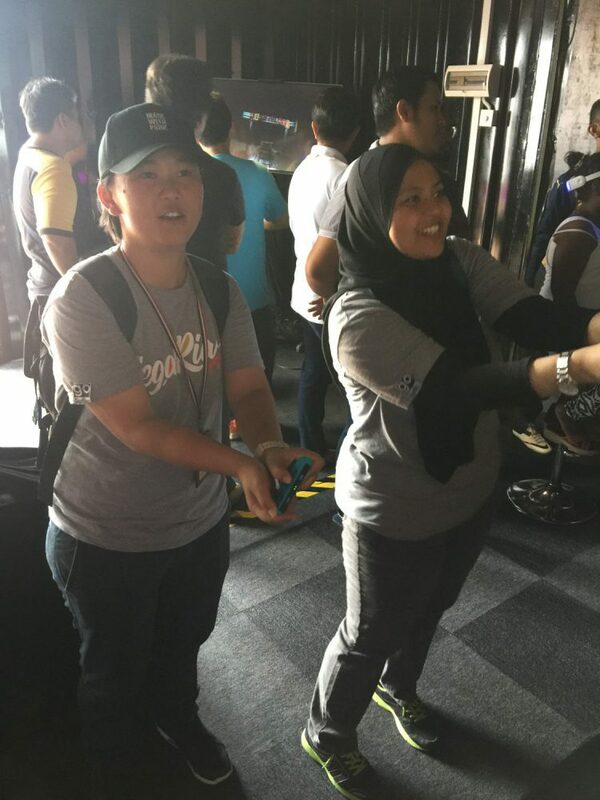 After Gegaria KL, we added another challenge which was the first of its series – Mario Cart! 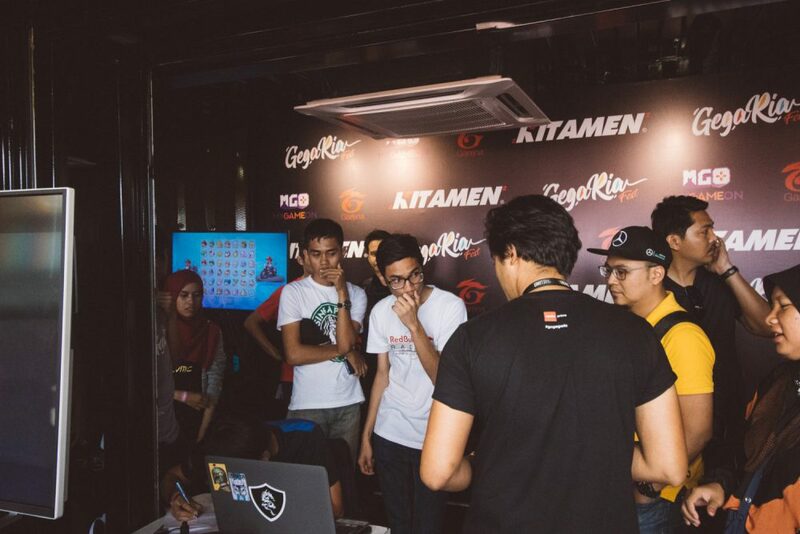 We didn’t do much marketing, we just put a RM1, 000 prize pool there and hoped that people would join because the game itself is fairly new. 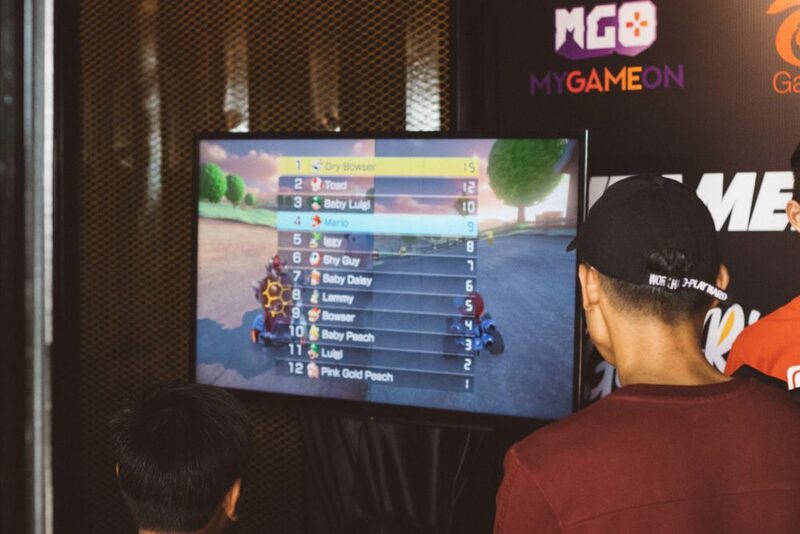 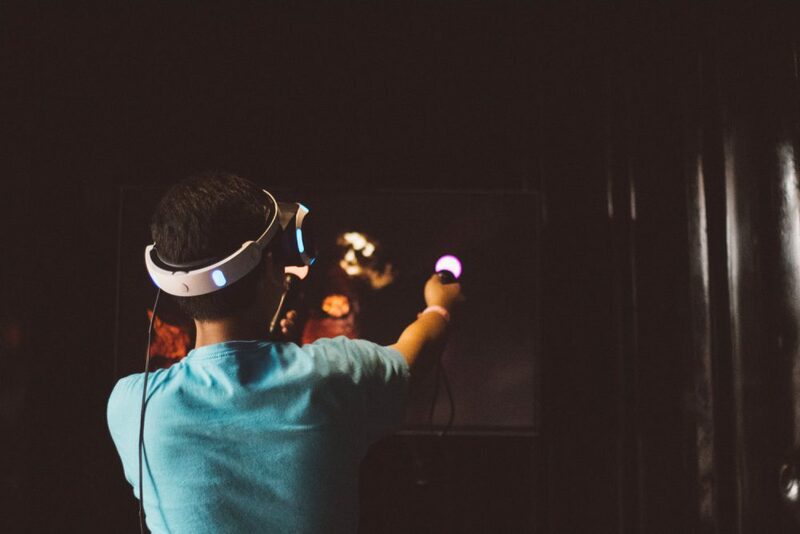 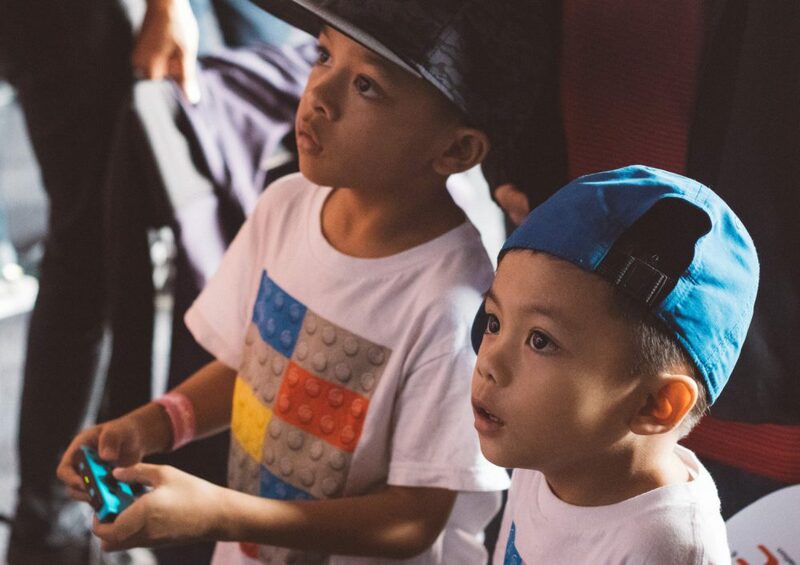 We had a whopping 100 players joining for the Mario Cart challenge alone and we couldn’t cater for more so we had to close the walk-in registrations. 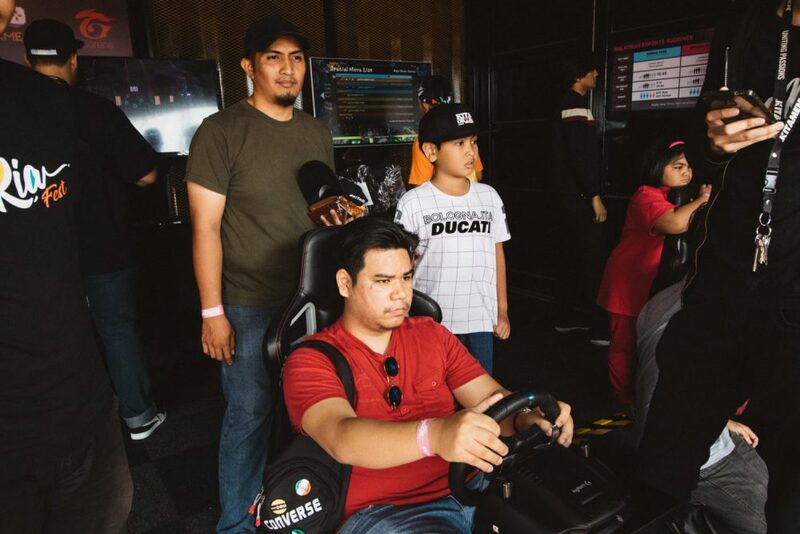 People loved the Nintendo Switch because it can accommodate 4 players at once and it’s an ideal game for families as it is very mild and friendly, not as competitive as Fighting games. 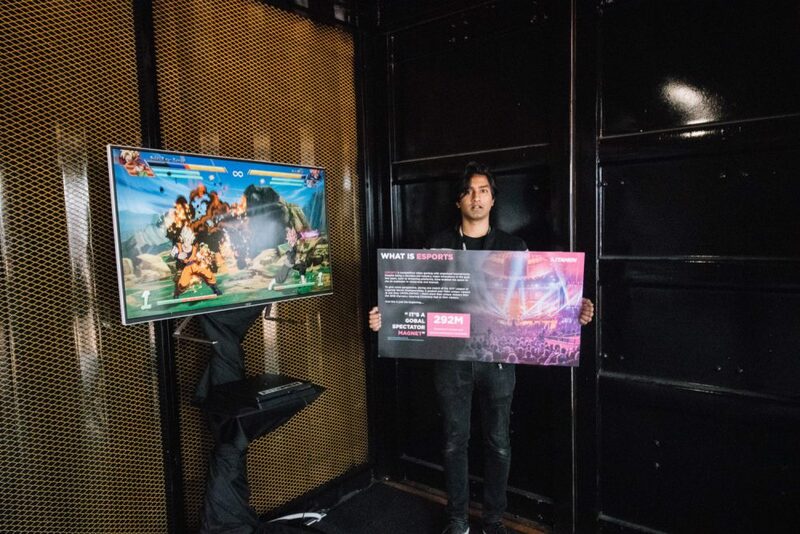 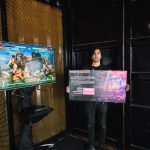 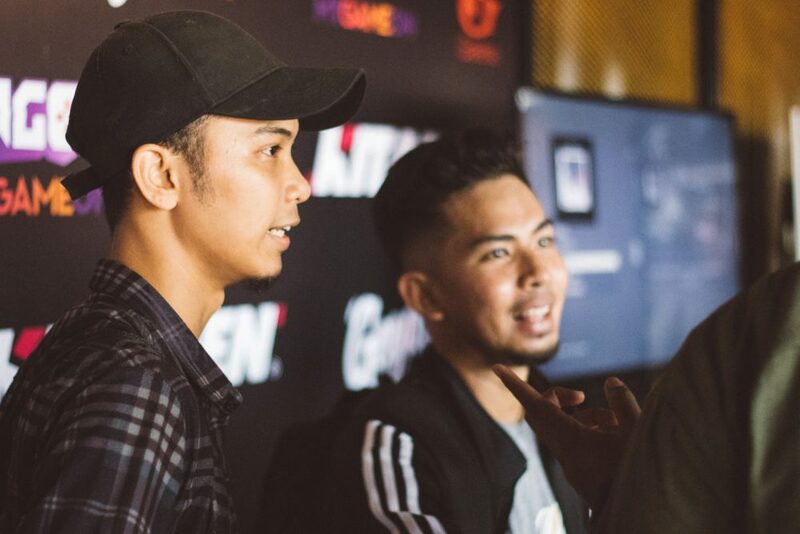 Speaking of which, our Tekken 7 tournament had awesome support from the powerful Flash Vision team brought by their head honcho Johnny Tan. 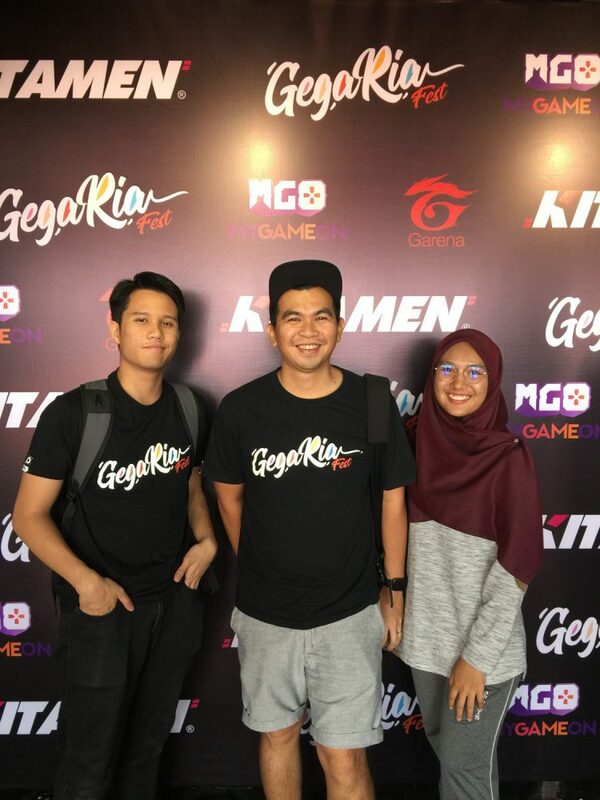 Other games were there too. 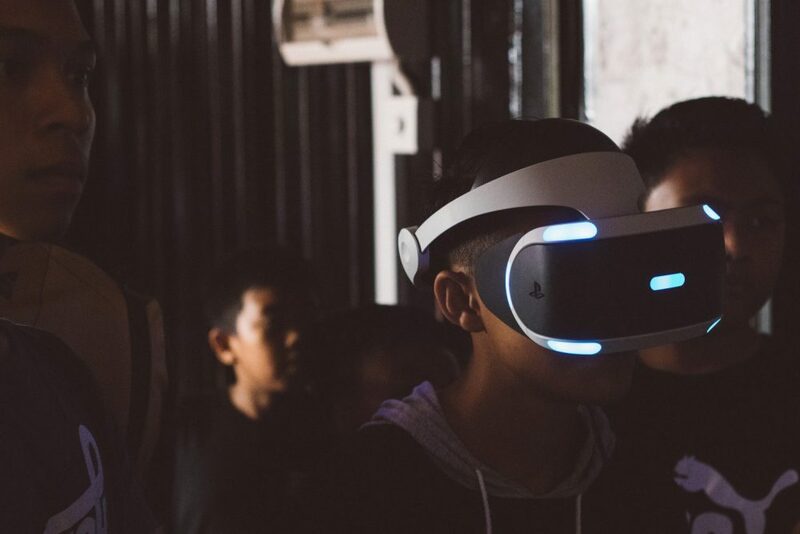 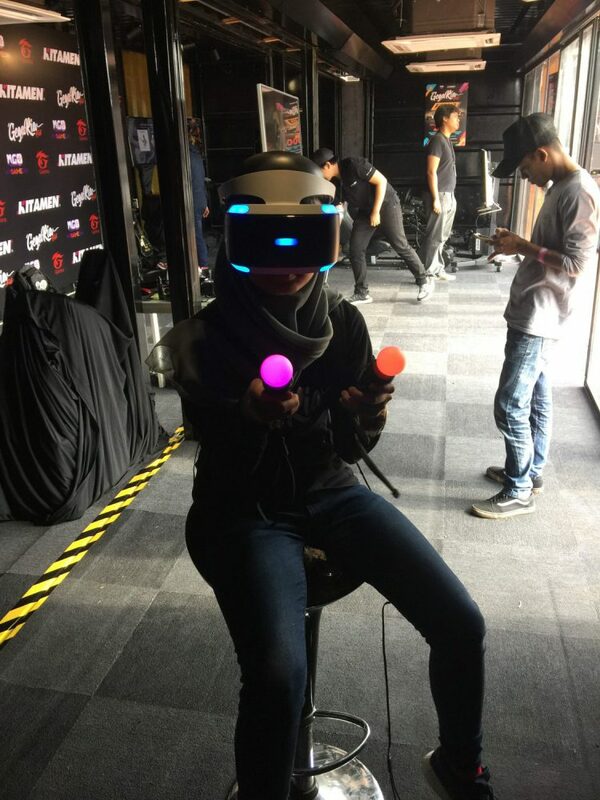 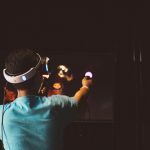 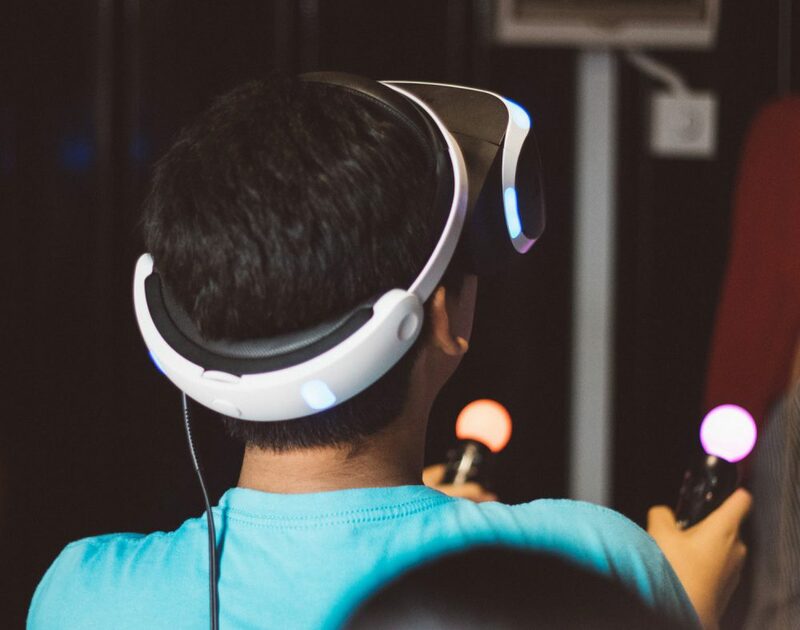 We brought in Racing Simulators, Guitar Hero, Dragon Ball Z, and even the popular Virtual Reality sets which our Menteri loves! 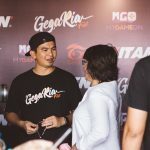 On all of the Gegaria events, there’s always special VVIP’s coming and the latest in Seremban, we had the lovely Dato’ Yasmin Mahmoodhe gracing our event. 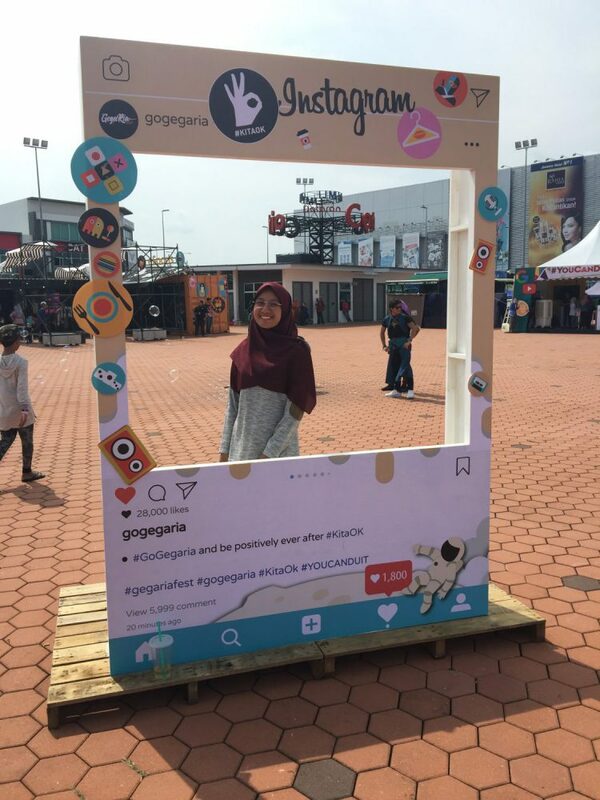 New to GegaRia? 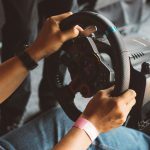 –Time to Bring You Up to Speed. 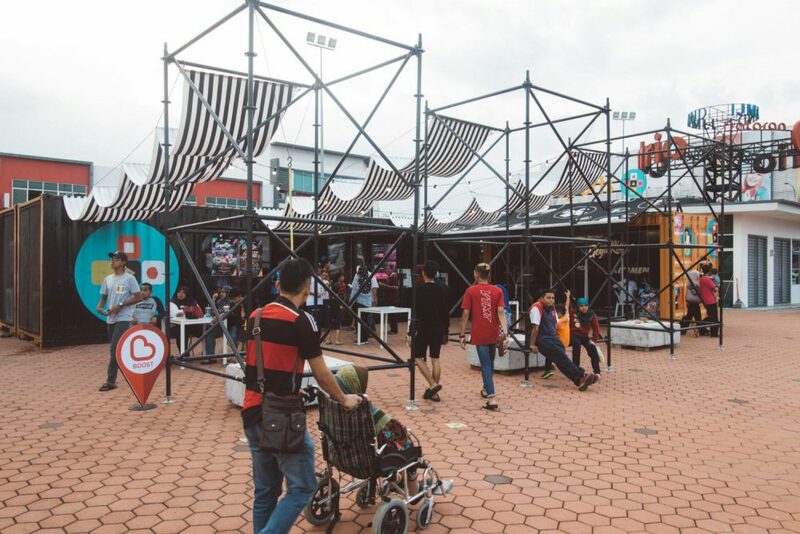 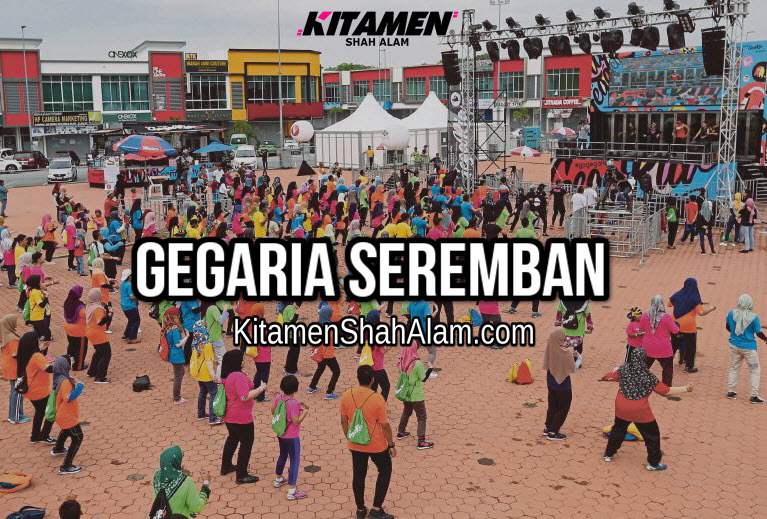 GegaRia is a carnival to celebrate joy to Malaysians and show to the world that we are together having fun. 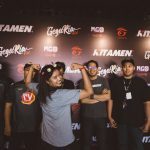 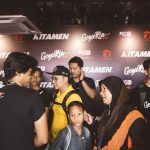 It’s cliché, I know but it’s brought to you by Media Prima and with an event that huge not to mention the “jelajah” tour series that they host in different states almost every week, it’s definitely something not to miss out on. 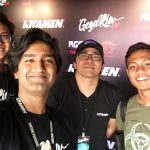 Gegaria Seremban is the 6th edition of the event and boy, the fatigue is real. 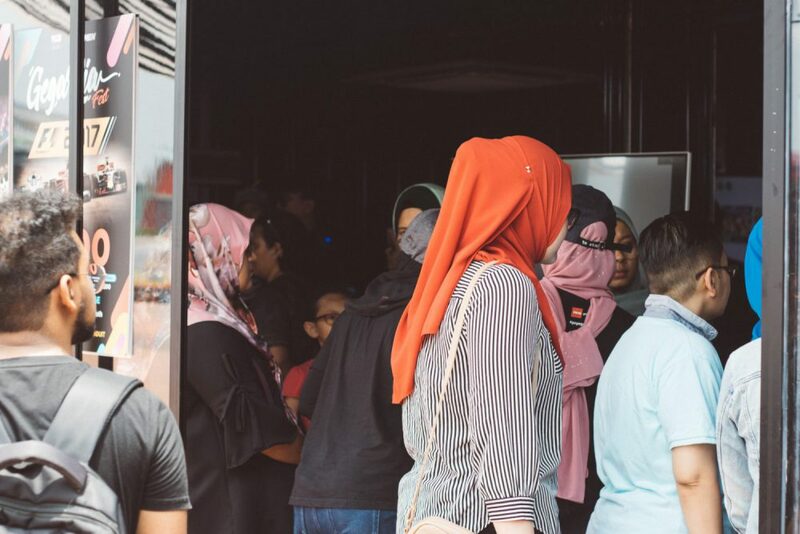 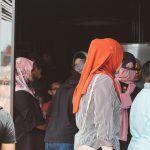 We are based in Shah Alam but when the Gegaria season comes, we had to travel everywhere in a bus and words cannot describe how exhausting it can be. 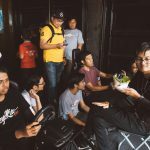 All in all, travelling is definitely fun because not only do we get to meet new people from different backgrounds, we also get to stay at different hotels, try out their specialty cuisines and of course, who doesn’t like meeting artists and coming out in TV? 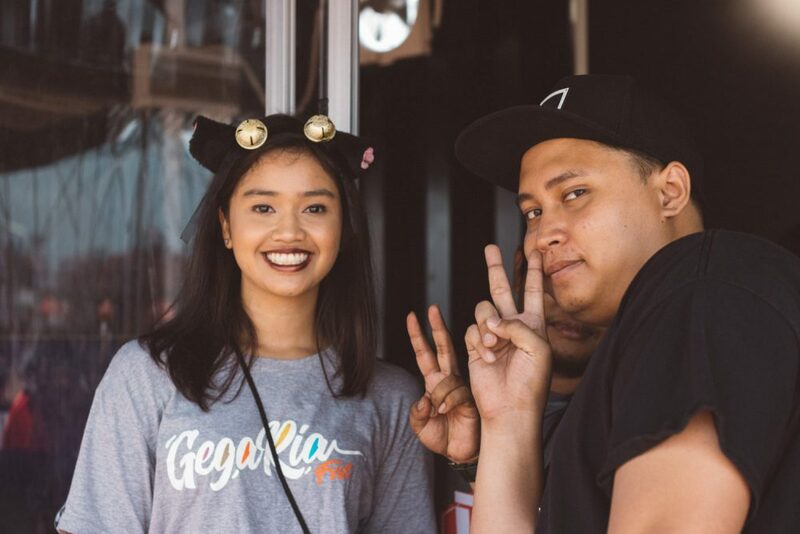 Artists, Youtubers and Instafamous people vary depending on location but they will definitely be there so be sure to take photos with them (And us) if you’re there! 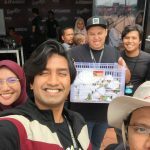 Last time we managed to take pictures with Noh Hujan, Elfira Loy, Bunkface, De Fam, Nas from Jalan-Jalan Cari Makan, Rueben Kang, even Fly FM and Hot FM so your chances are quite high because there are just so many of them. 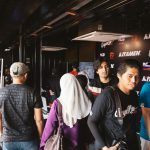 Next stop is next weekend in Sungai Petani Kedah but we won’t be there though – Kitamen has many branches throughout Malaysia and one prominent one is in Sungai Petani itself which is really nearby. 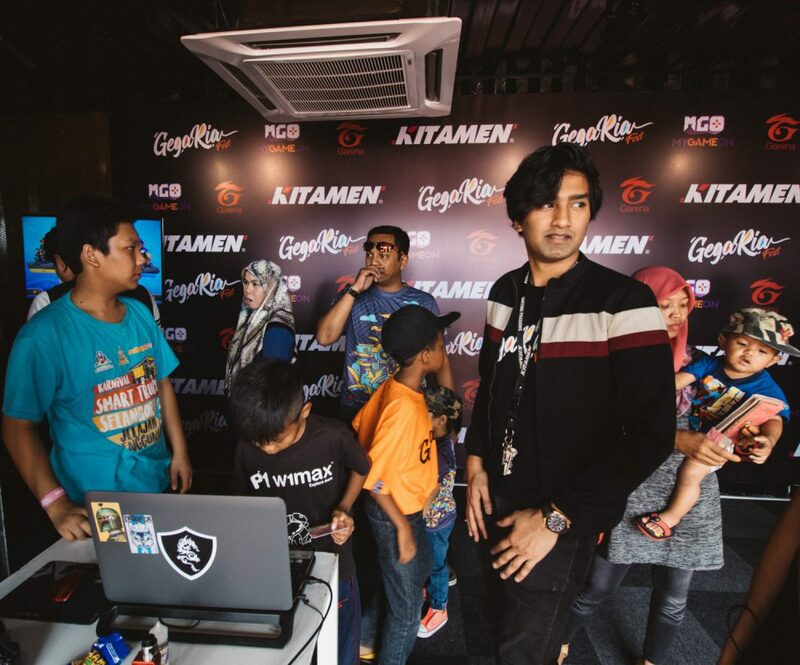 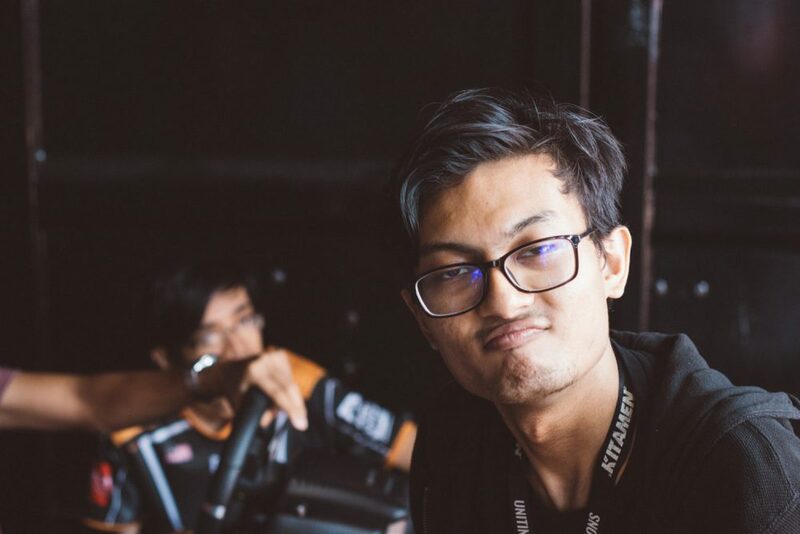 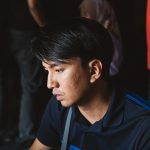 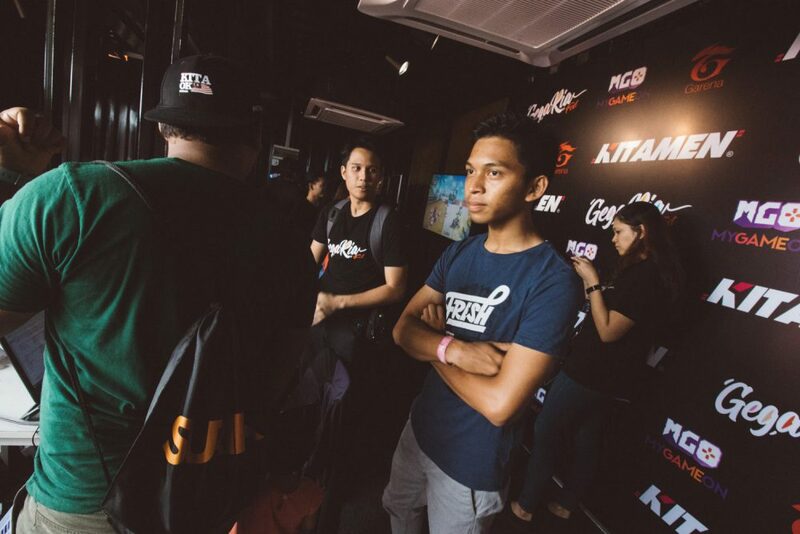 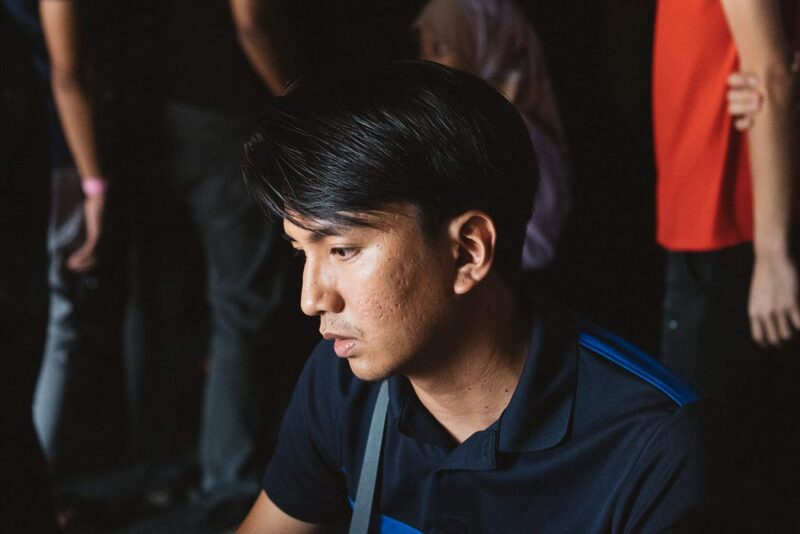 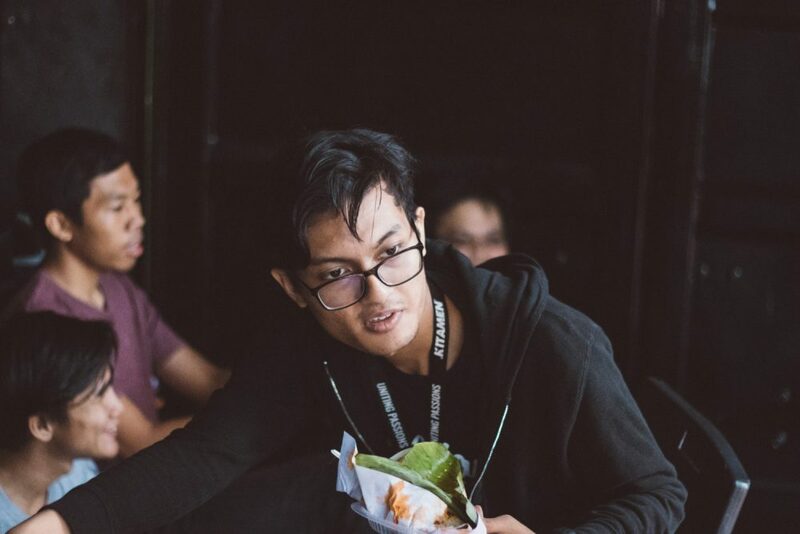 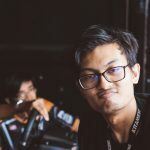 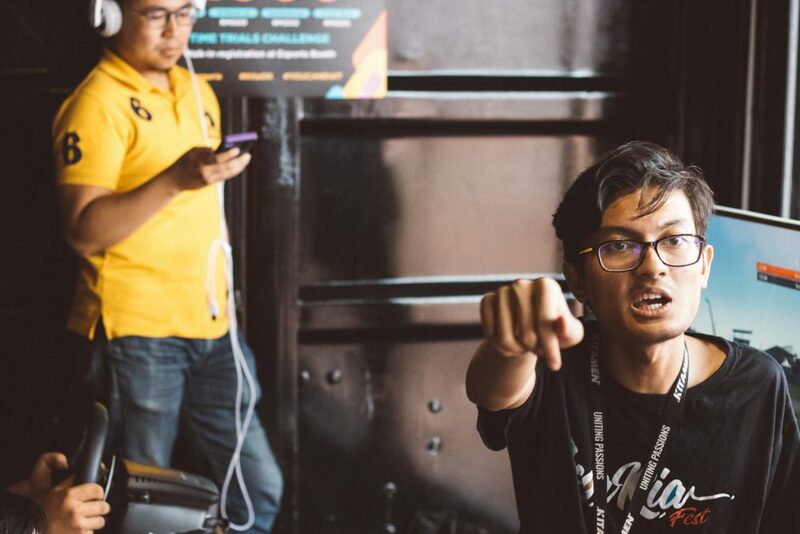 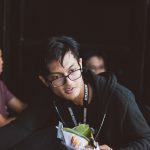 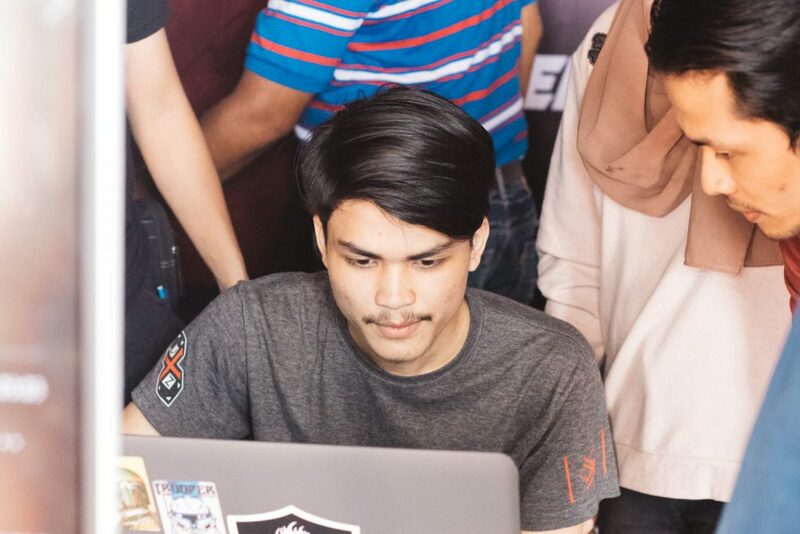 We know you’ll miss us but our content creator and representative from Kitamen Shah Alam, Aliff will be there for the Tekken 7 tournament and to do some live covering there too so there’s still a bit of us in your heart, dayummm! 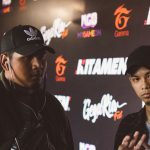 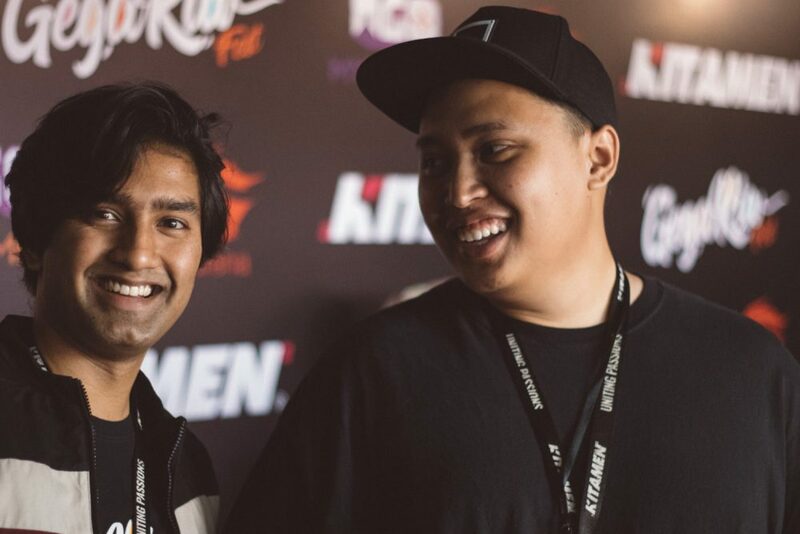 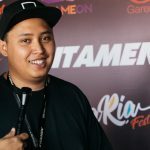 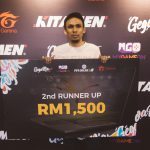 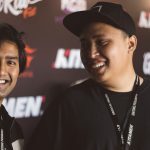 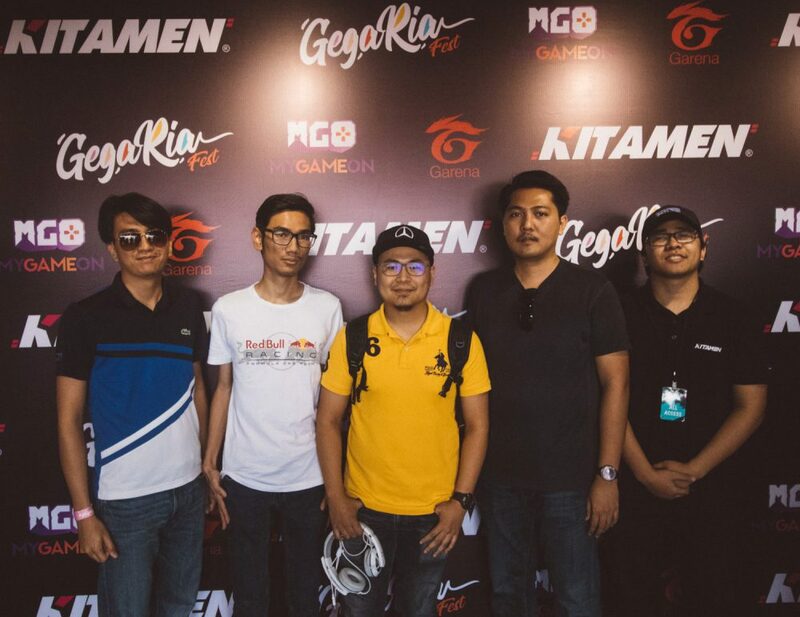 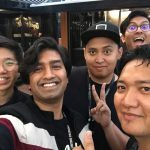 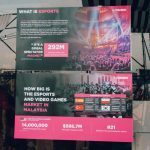 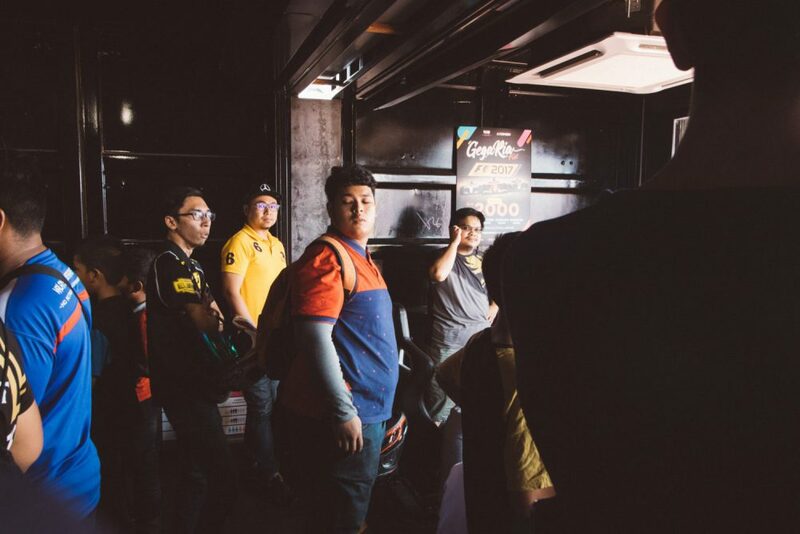 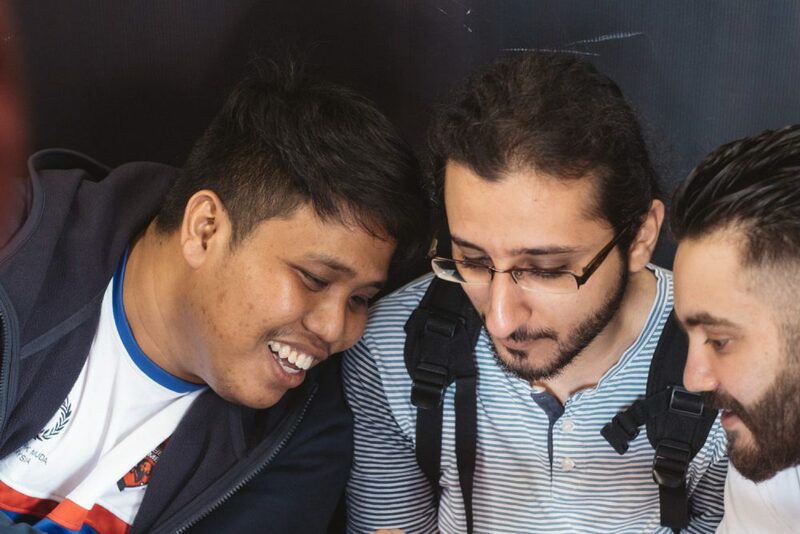 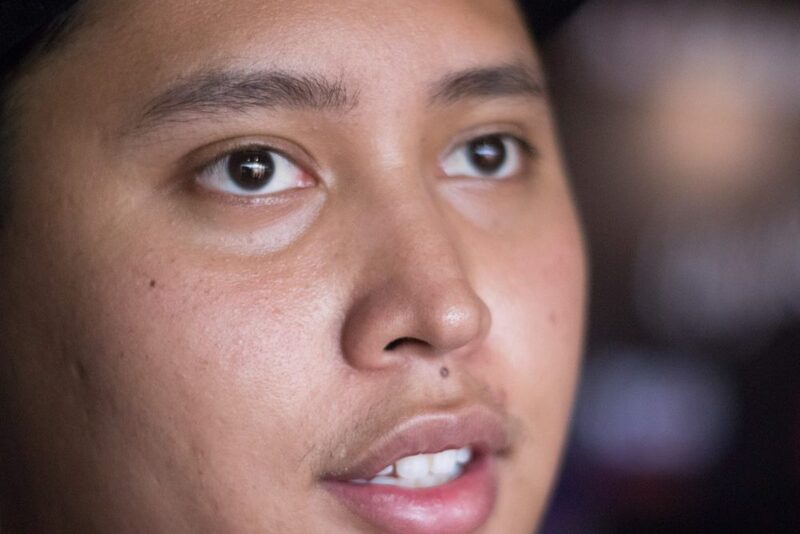 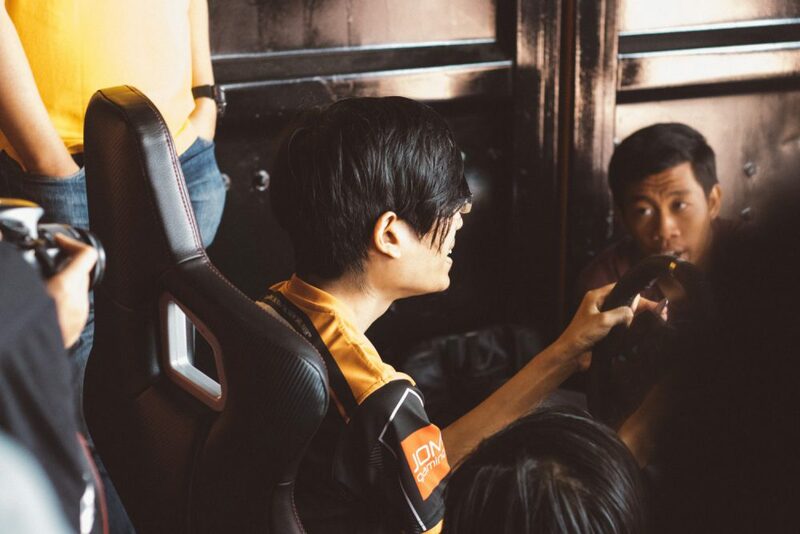 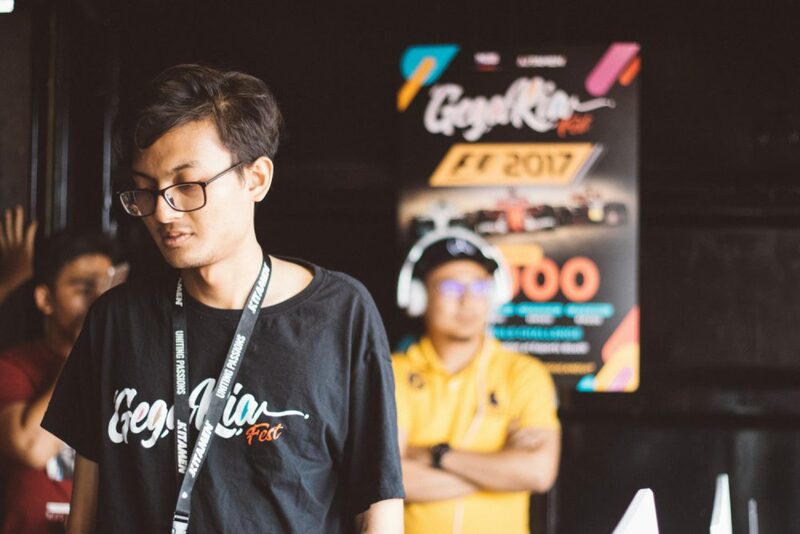 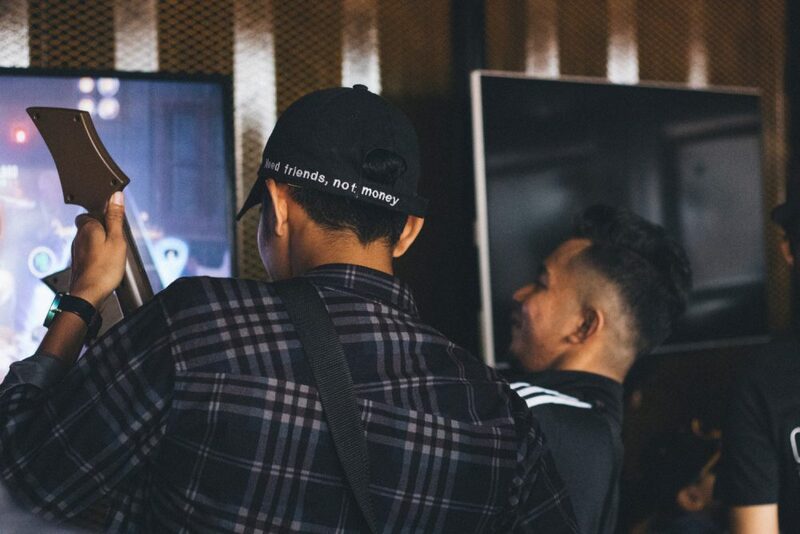 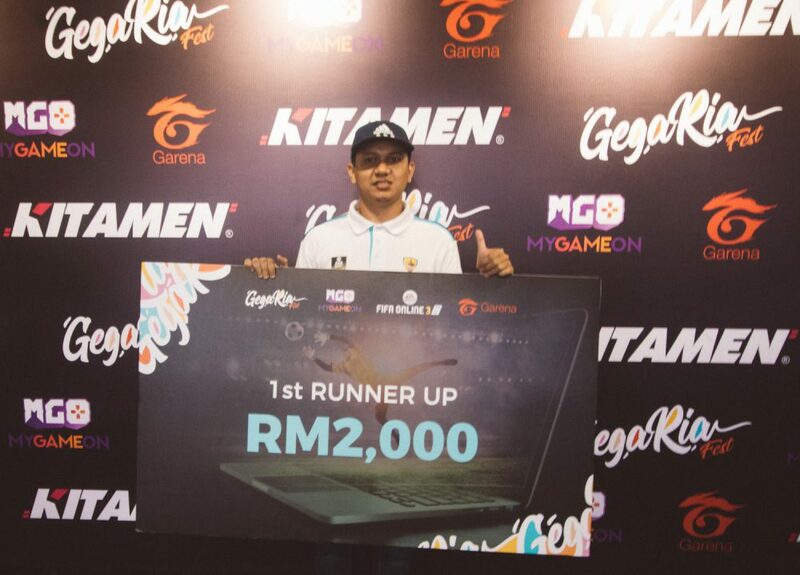 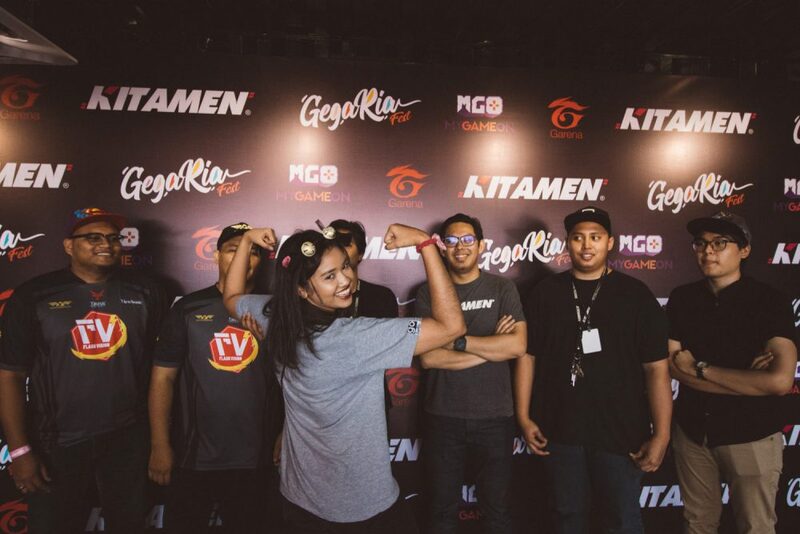 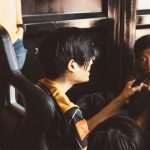 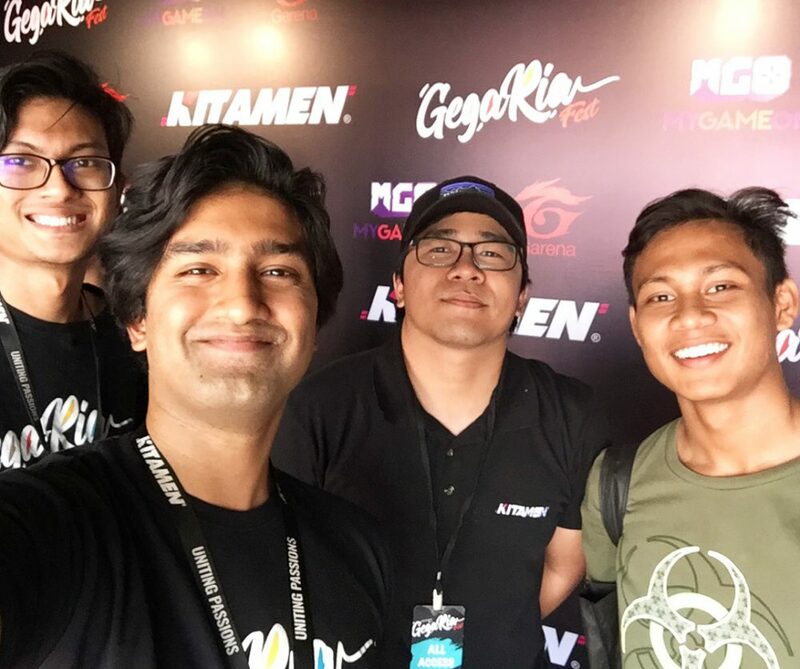 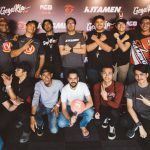 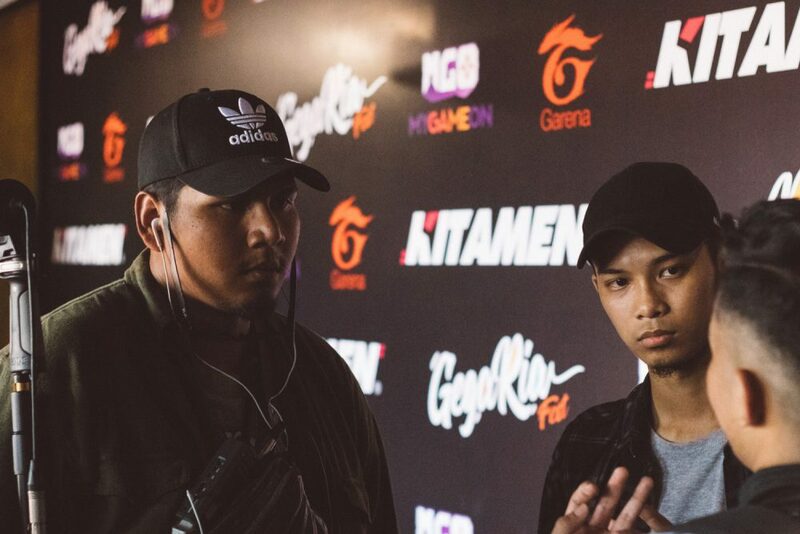 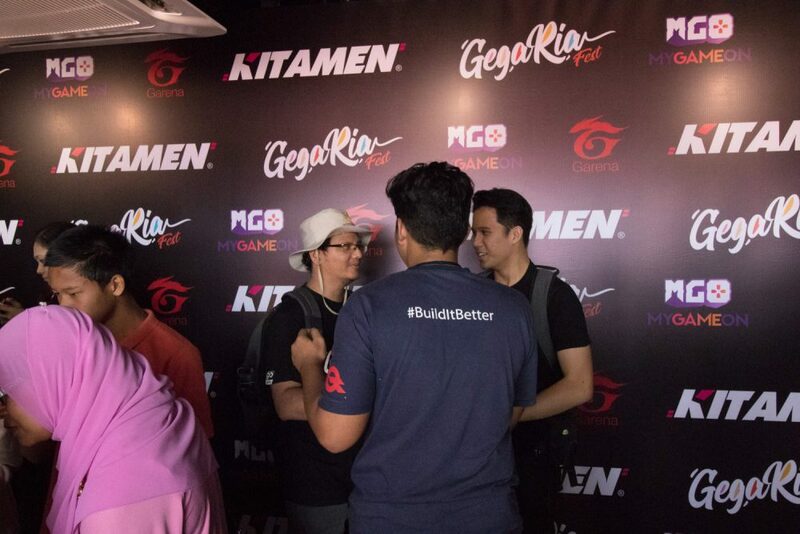 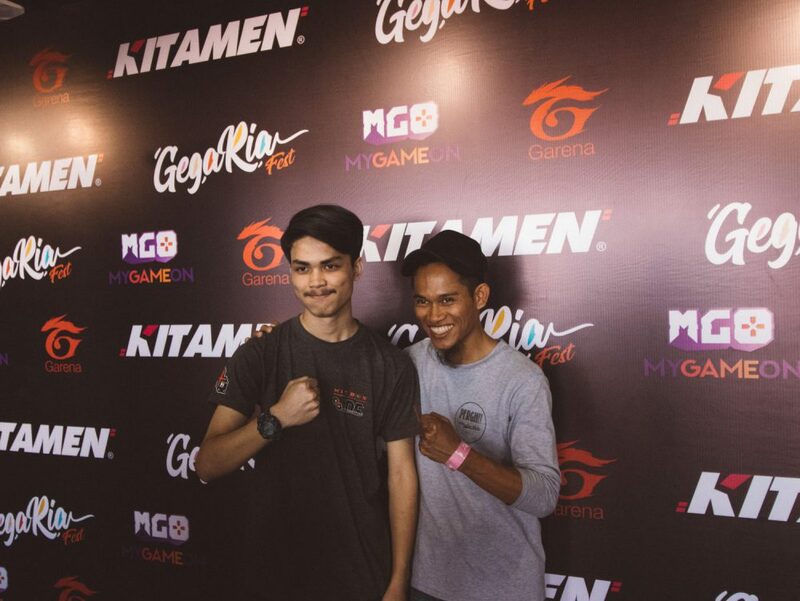 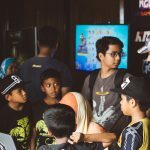 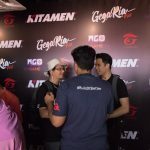 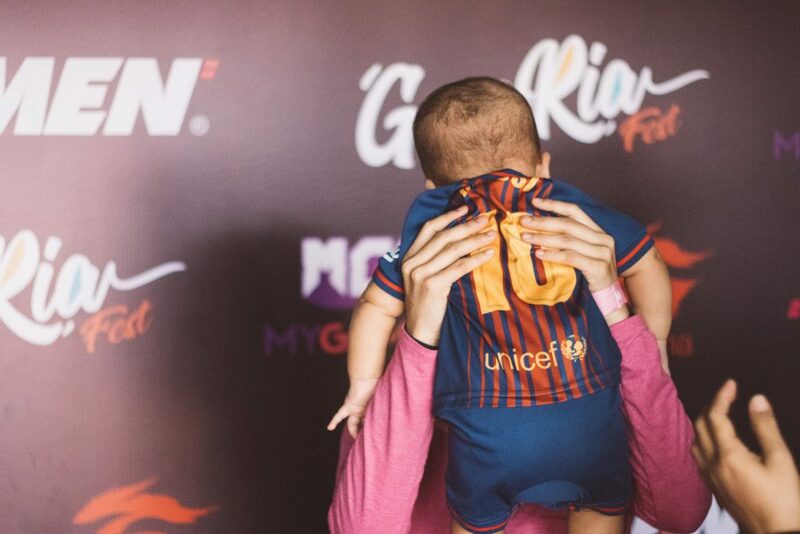 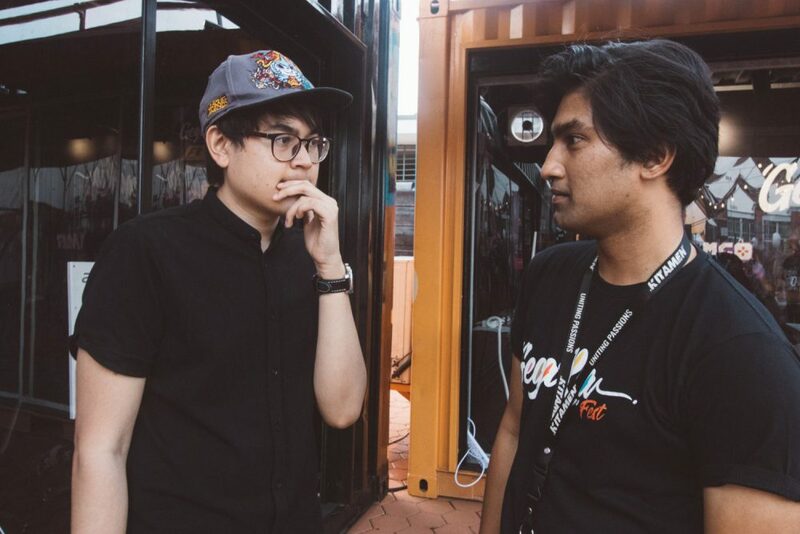 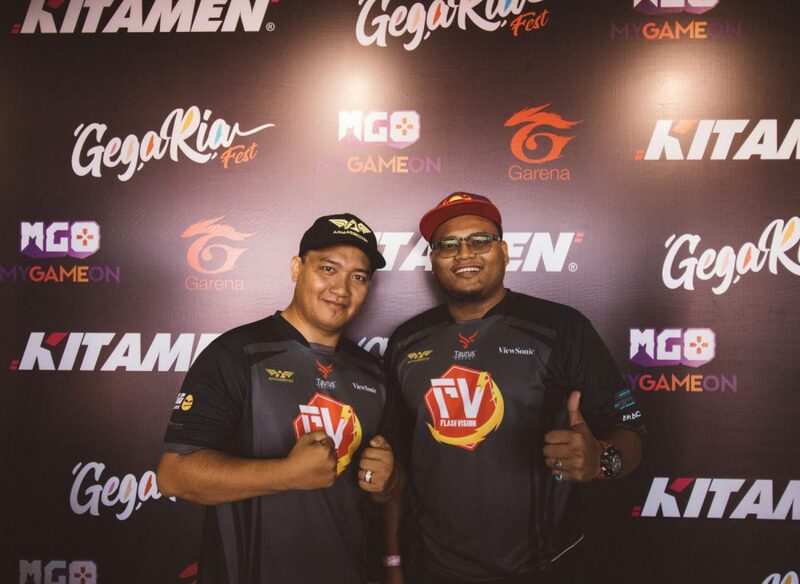 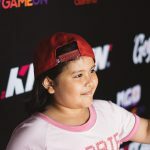 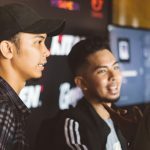 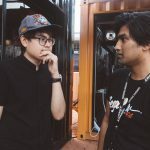 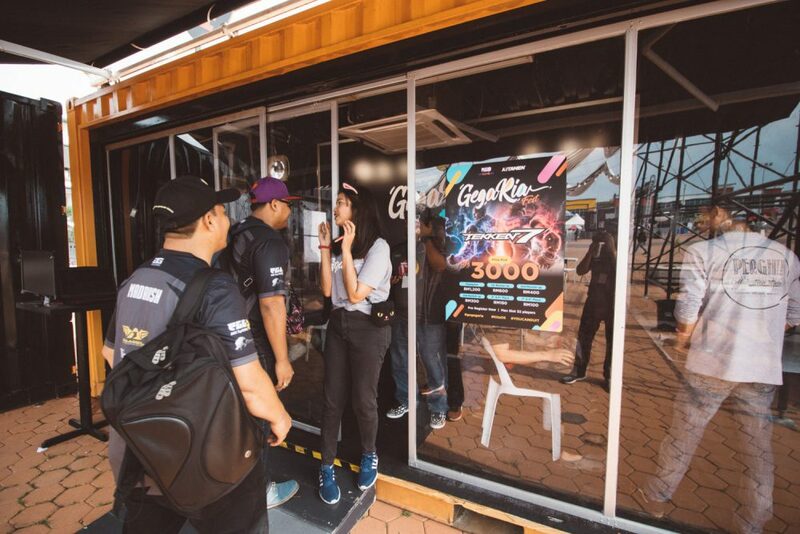 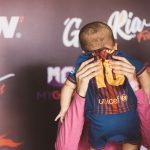 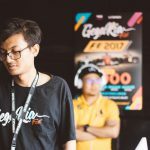 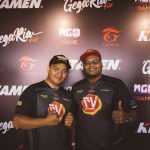 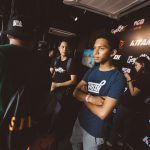 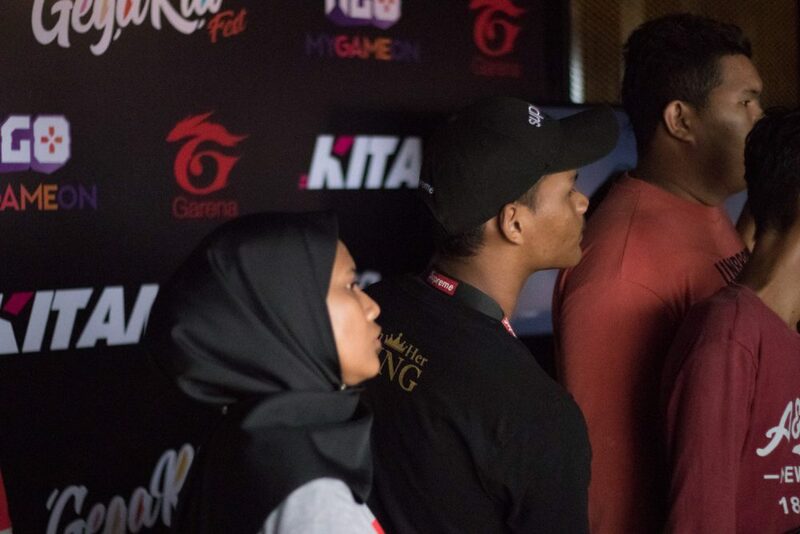 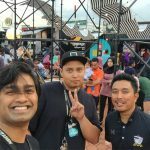 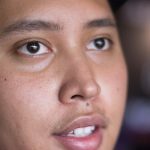 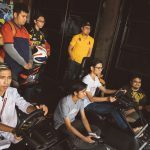 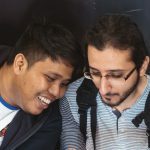 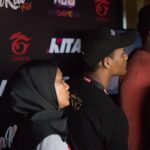 Like all the GegaRia series, we really enjoyed ourselves as we had the opportunity to expose our brand and grow the eSports presence in Malaysia, state by state. 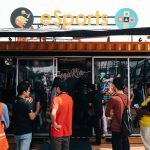 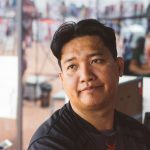 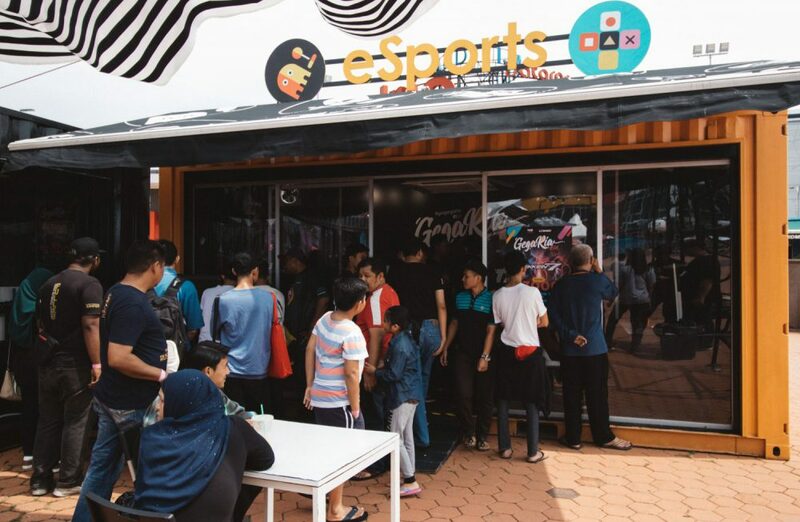 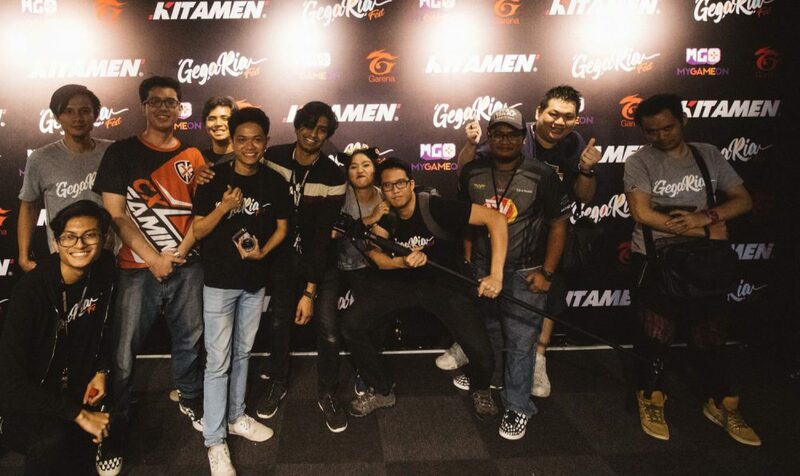 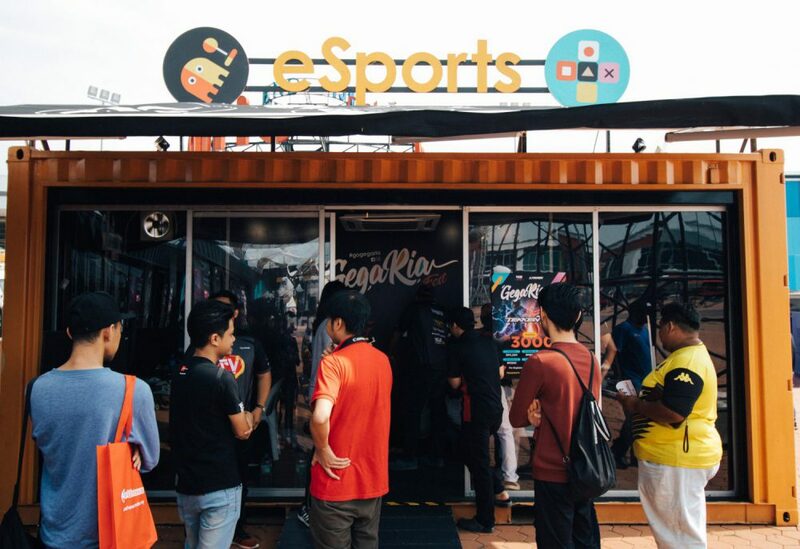 Negeri Sembilan’s eSports scene is slowly growing and there aren’t any Kitamen branches there yet (You could be the next owner) so you can imagine how happy we were when we heard the news that they wanted us there. 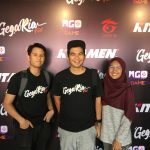 It took us an hour to get from Shah Alam so it’s not all that bad compared to the previous Gegarias like in Jaybee and Kuantan. 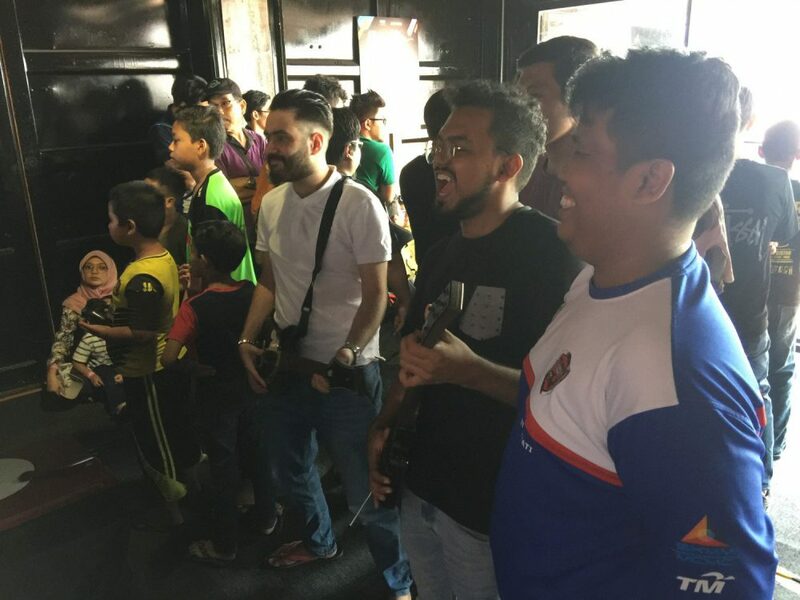 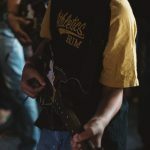 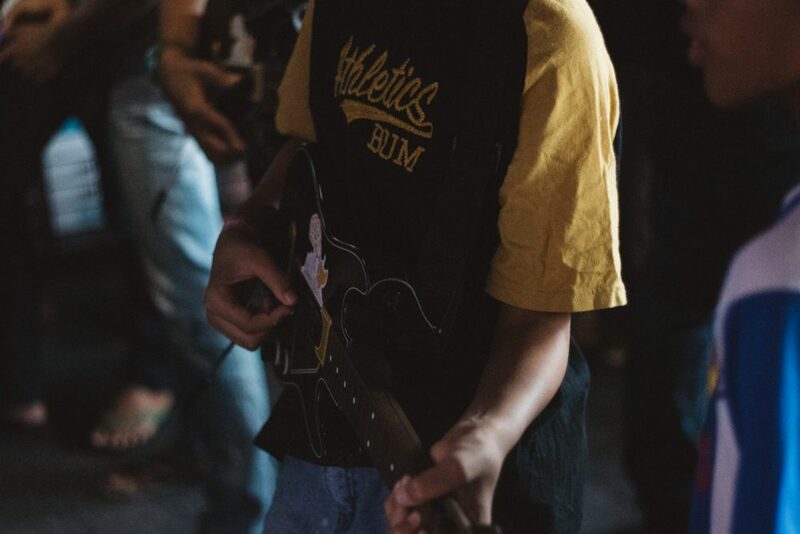 We had an amazing crowd coming from all over the state, even as far as Kuala Pilah and Melaka and we hope you do too. 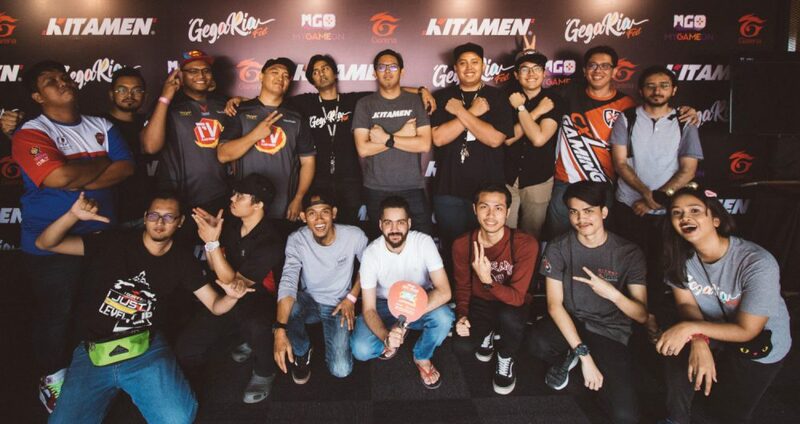 Thanks for the amazing support guys, see you on the next of the GegaRia or any of our next events!